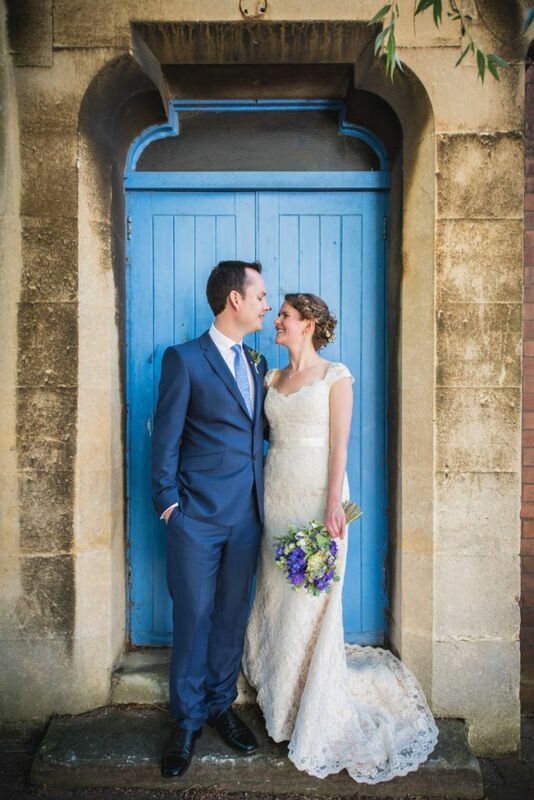 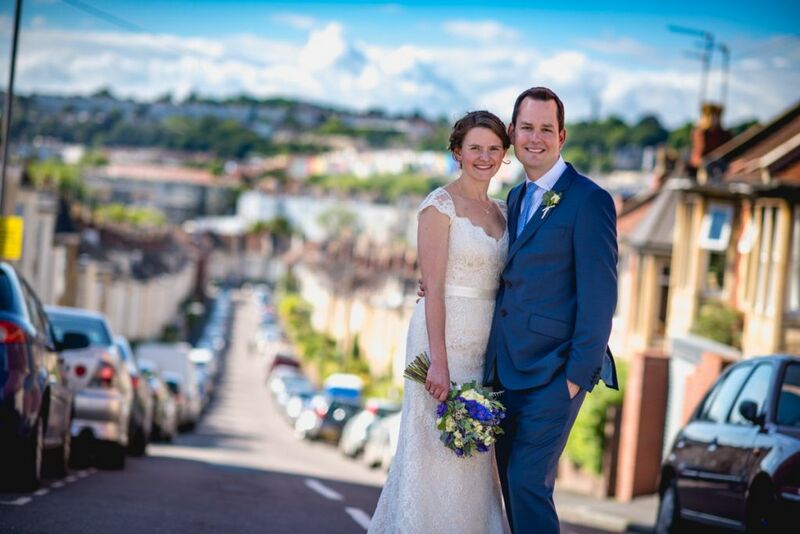 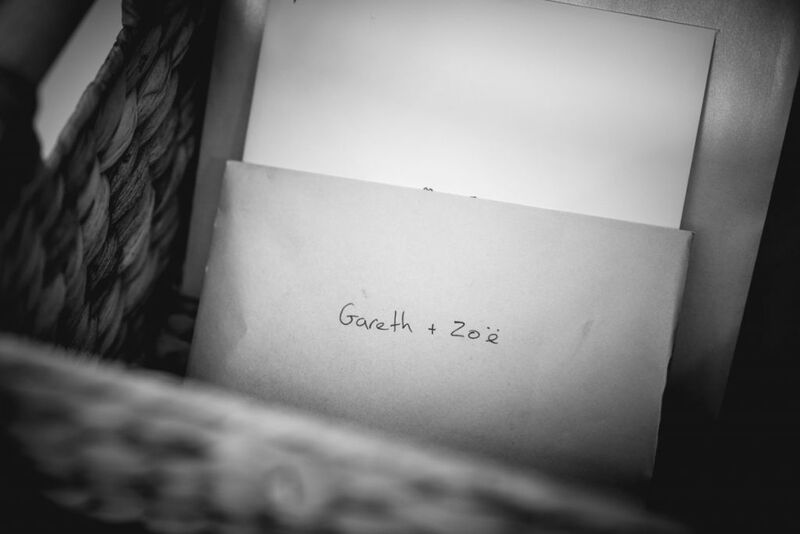 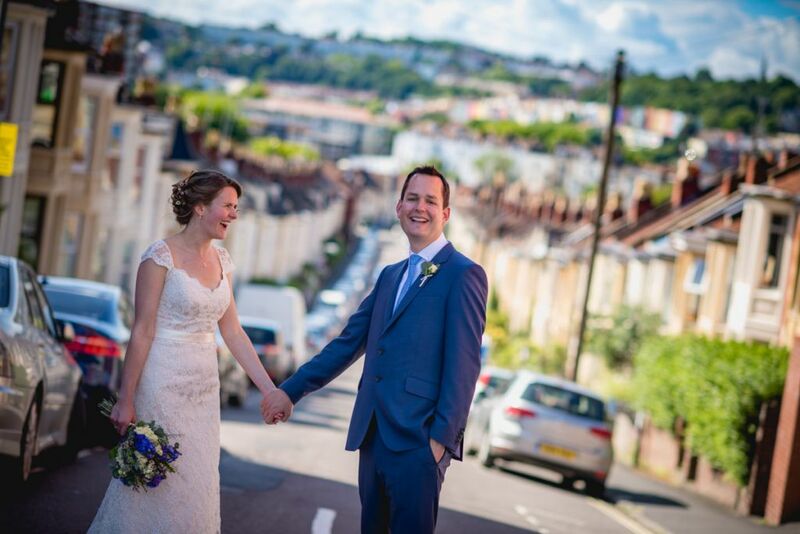 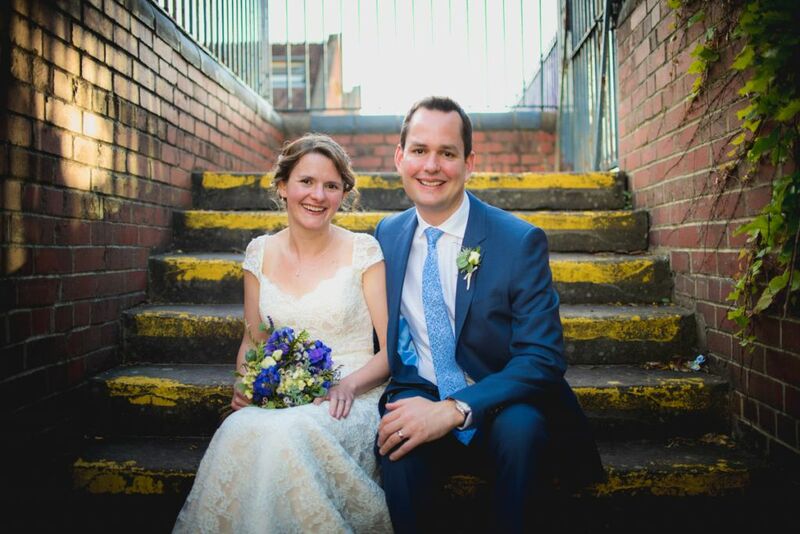 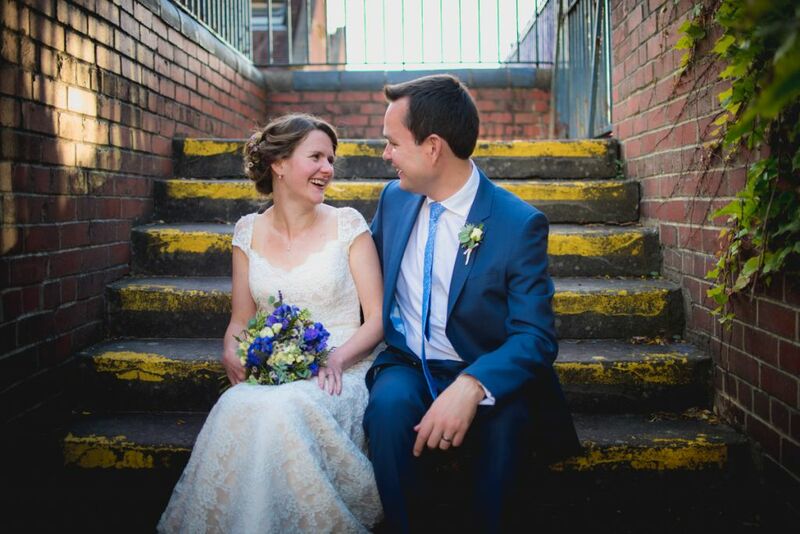 A trip to my old hometown of Bristol was the order of the day for Gareth and Zoe’s Southville Community Centre wedding photography. 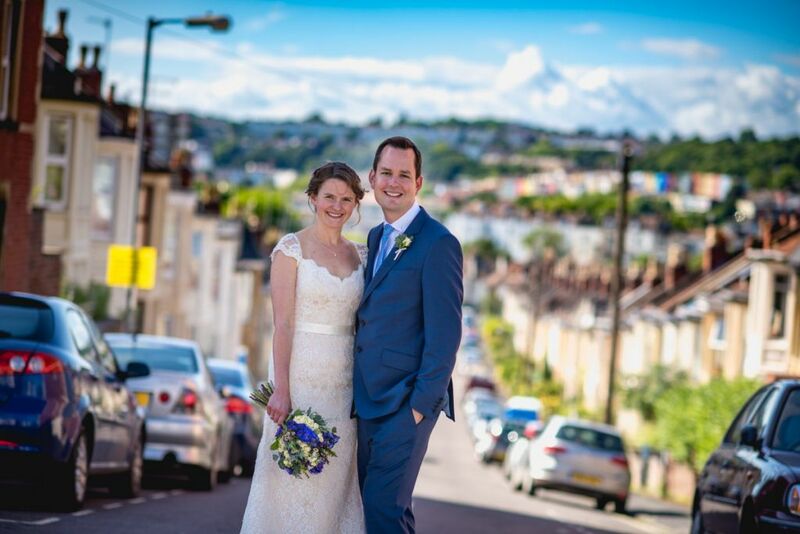 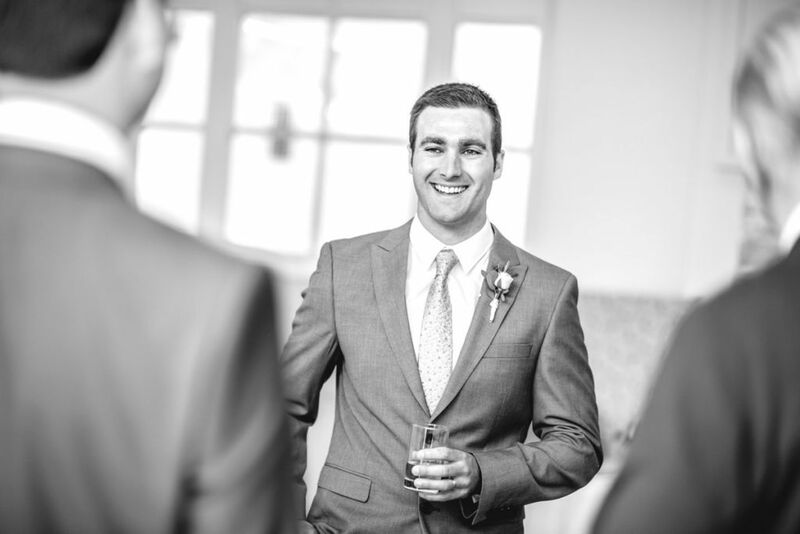 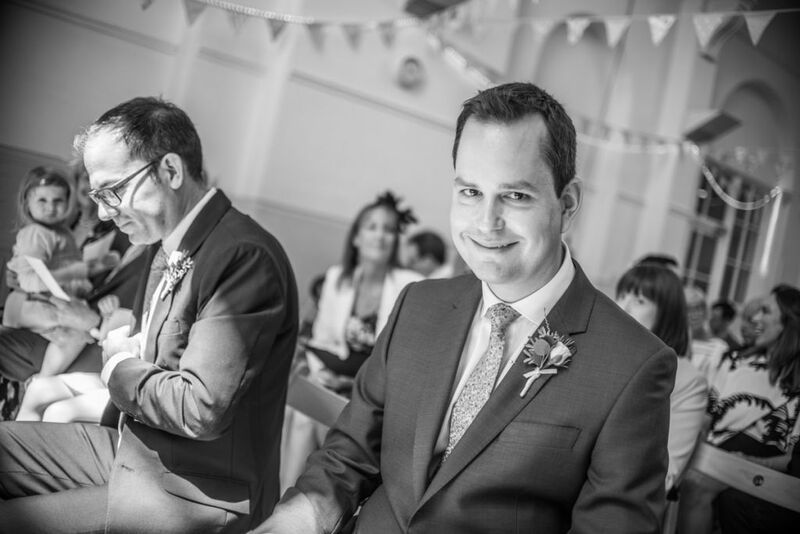 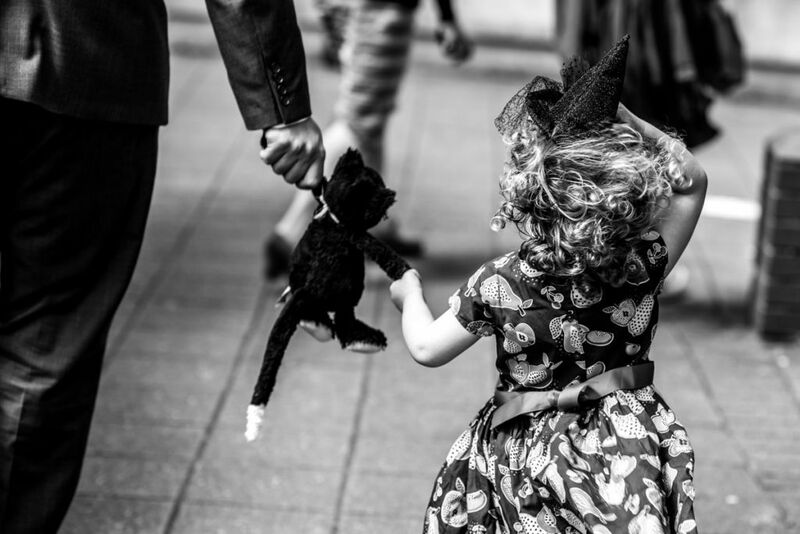 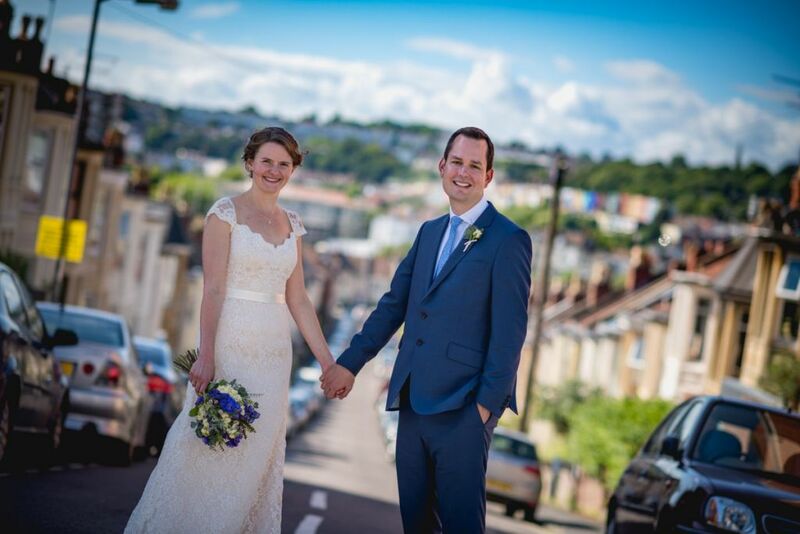 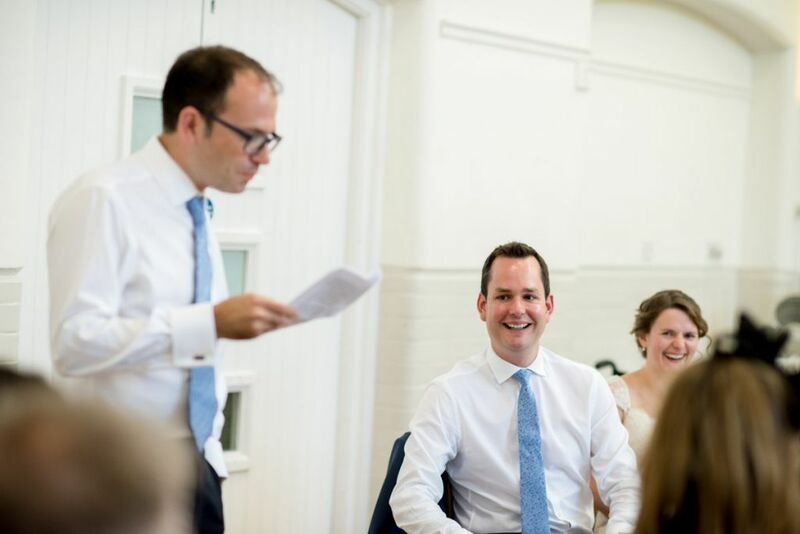 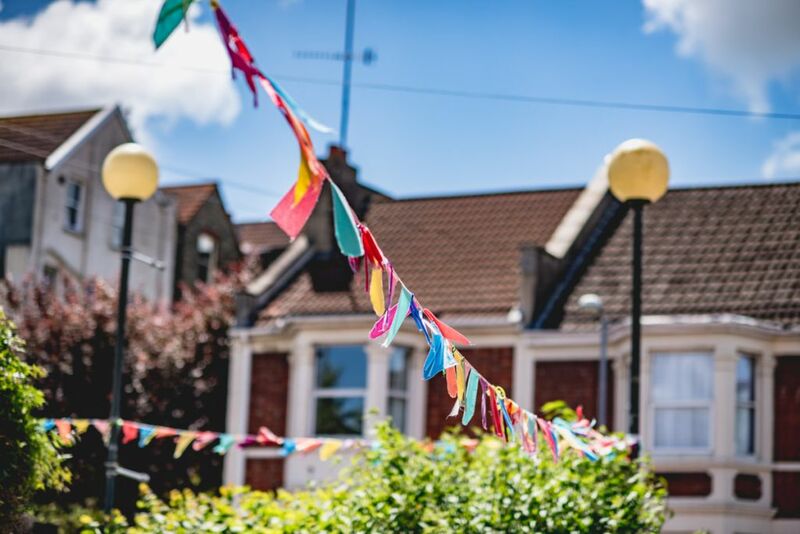 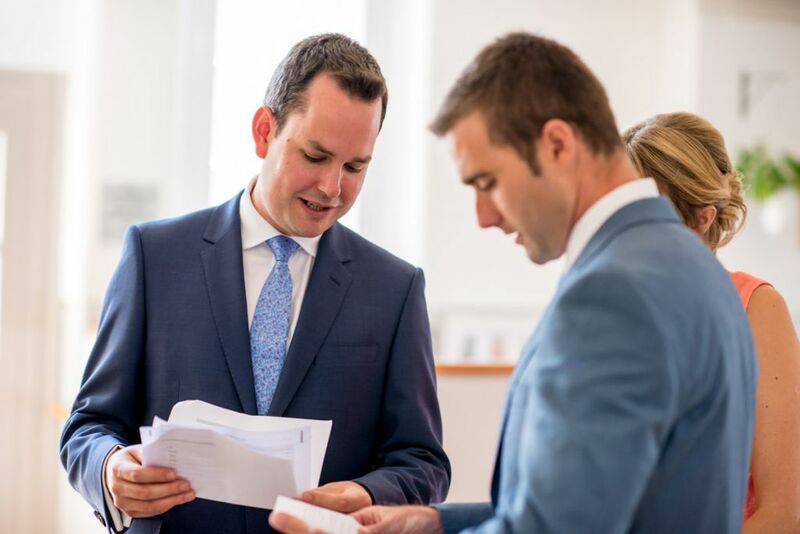 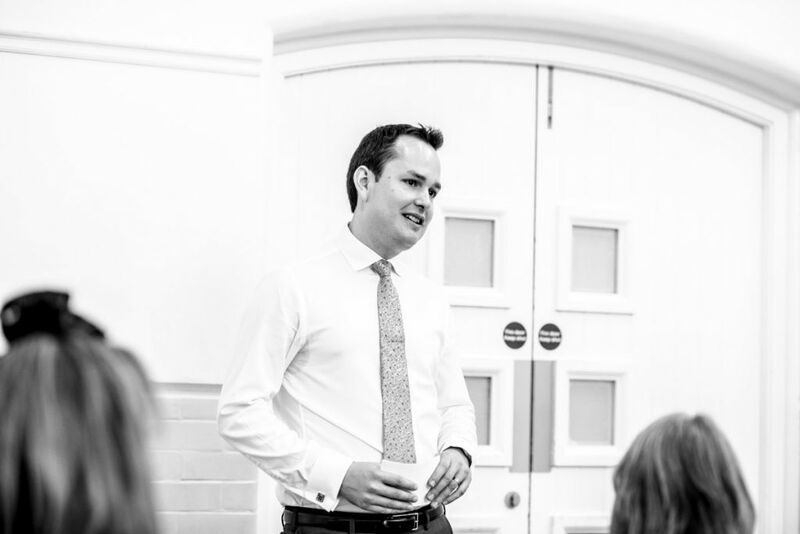 As you would imagine, the centre is in the heart of the community of Southville, and a great reflection of Gareth and Zoe, who are residents Southville themselves. 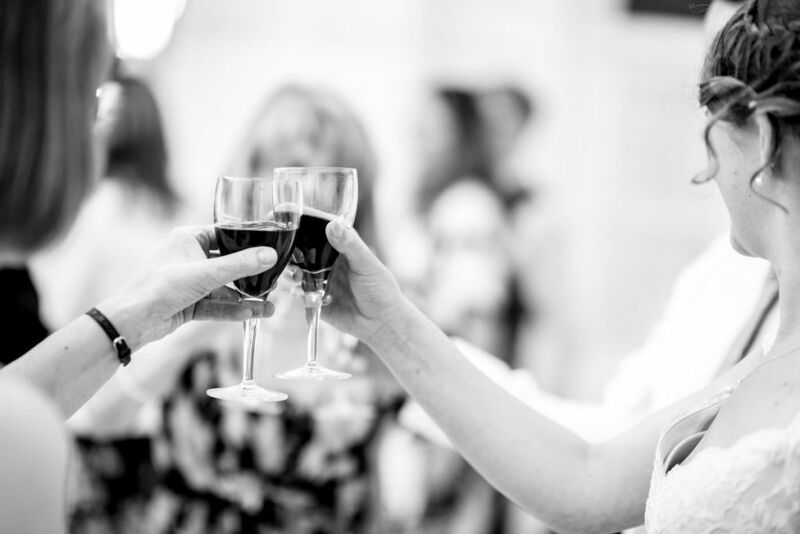 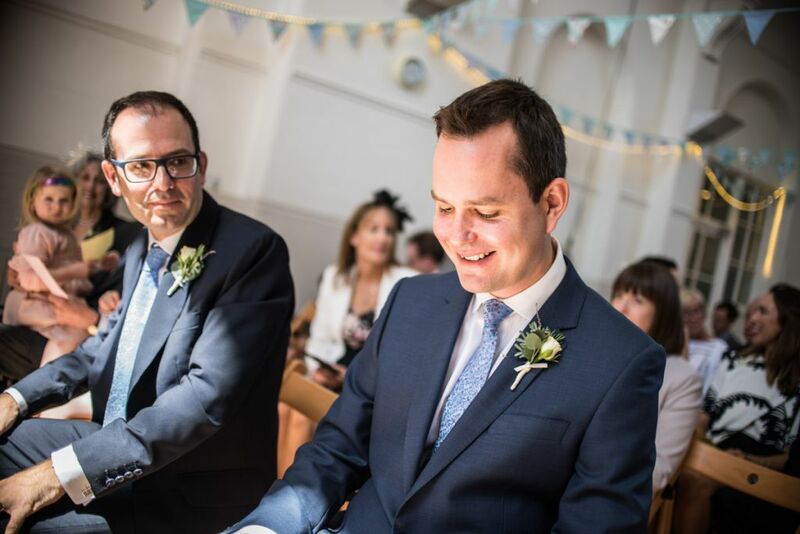 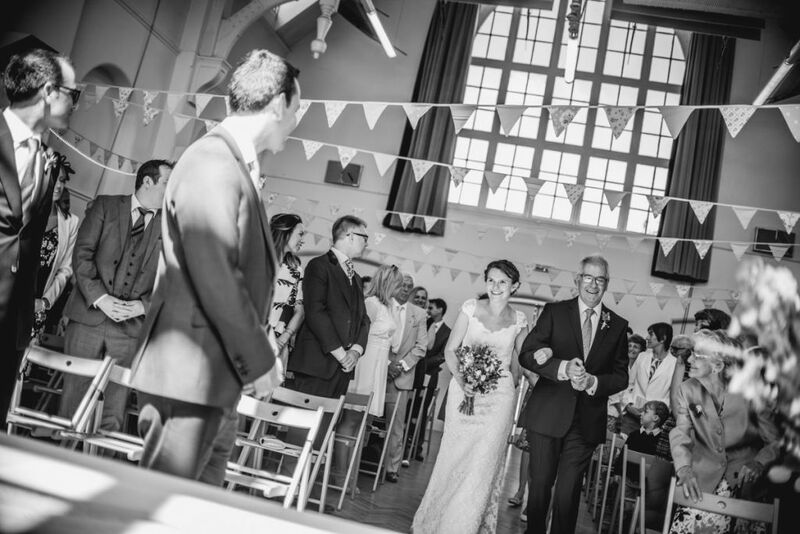 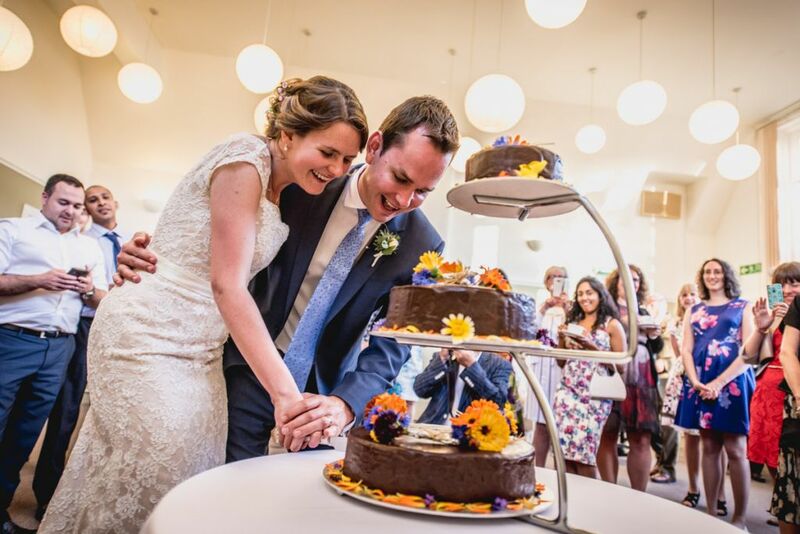 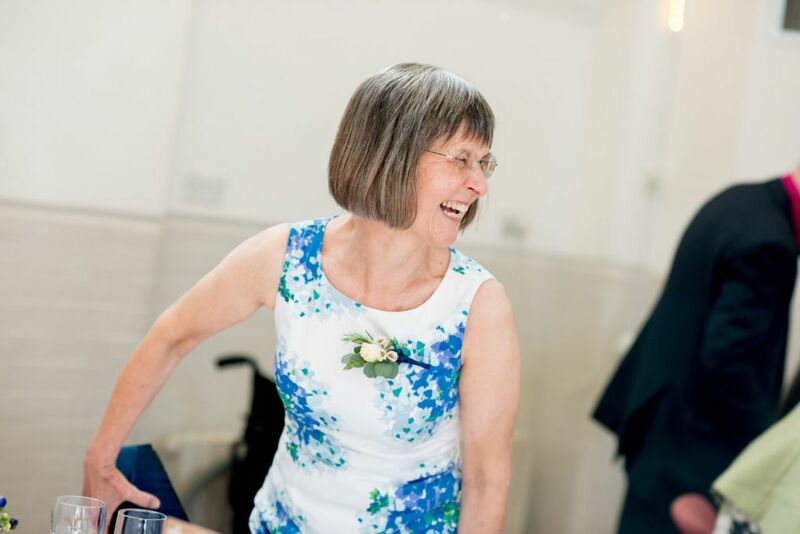 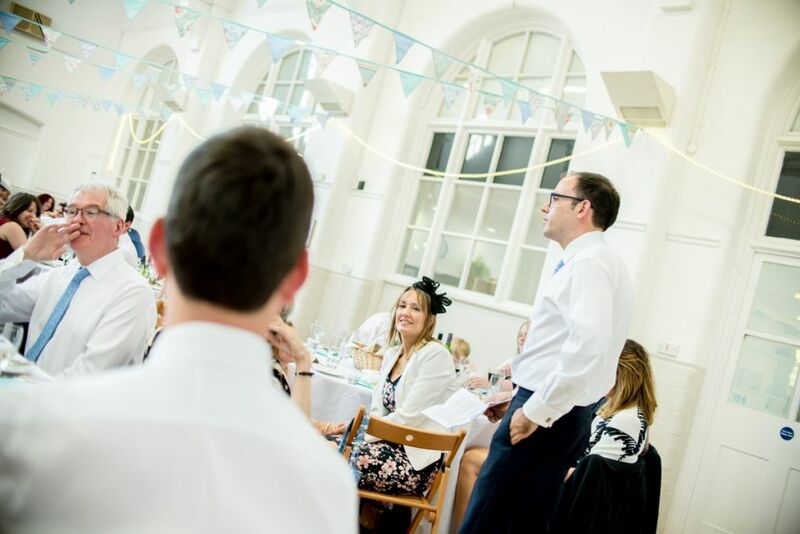 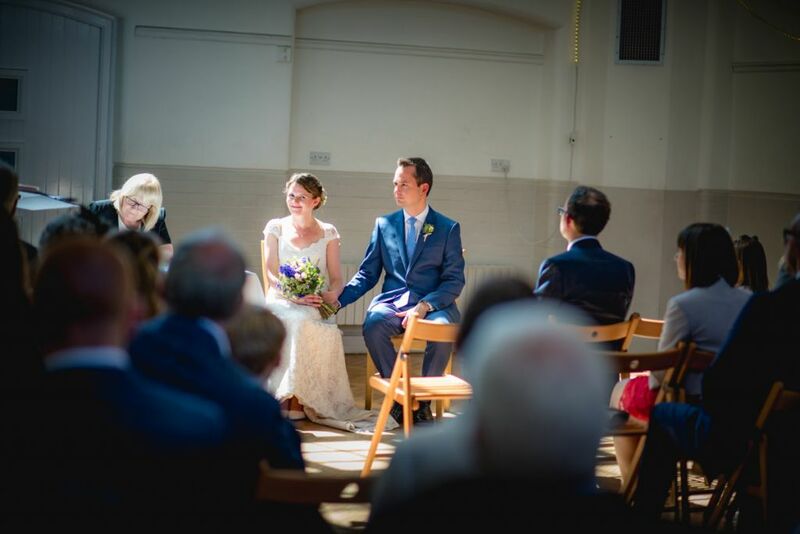 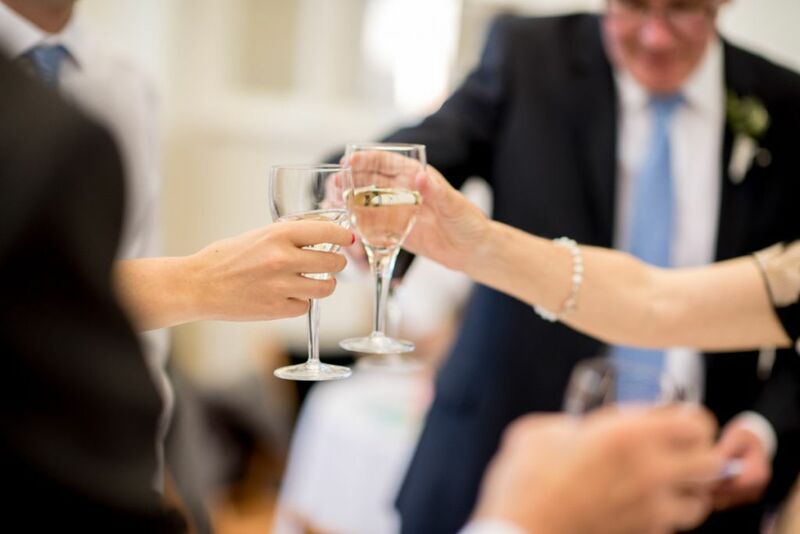 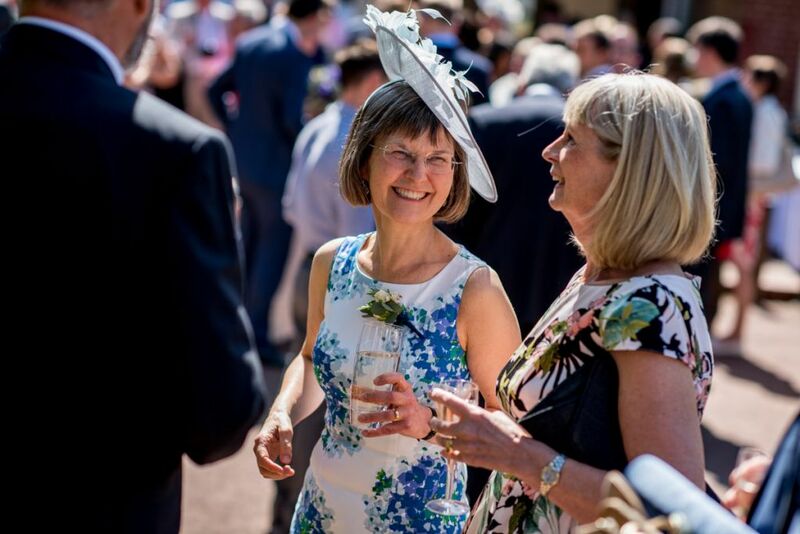 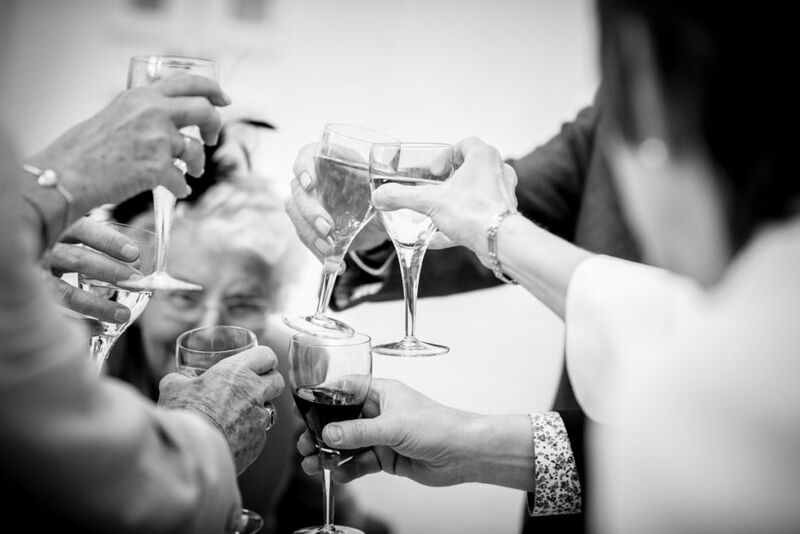 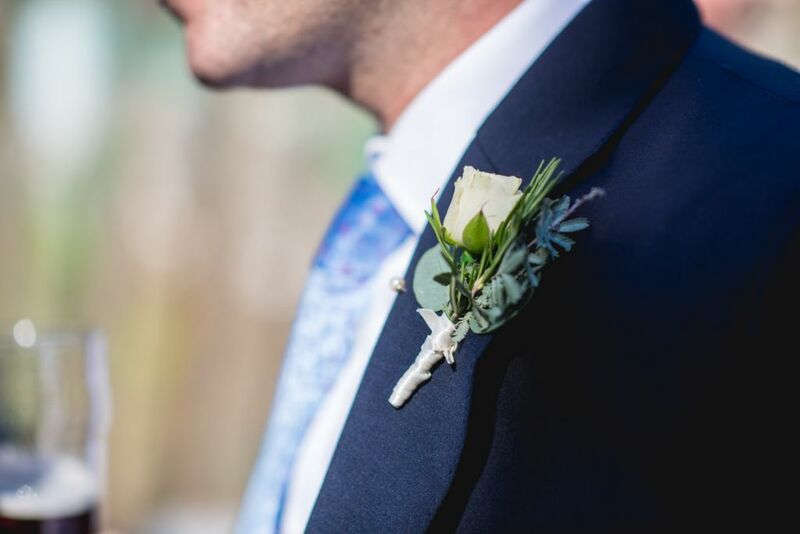 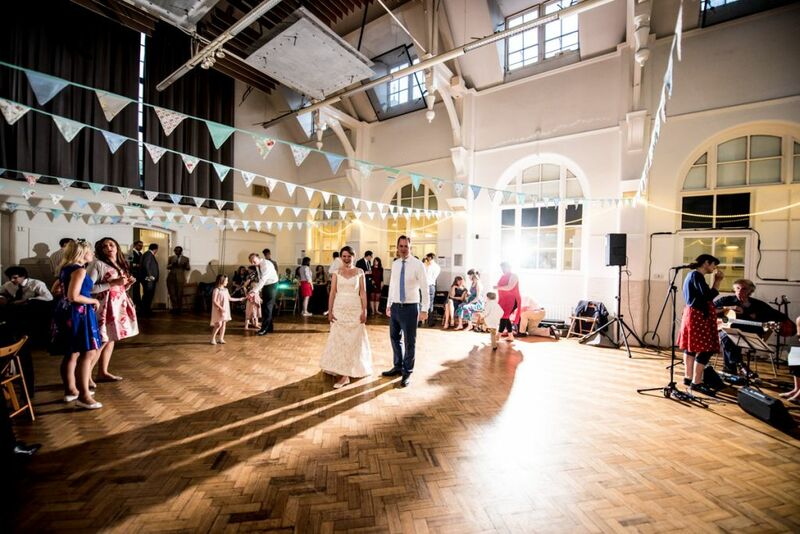 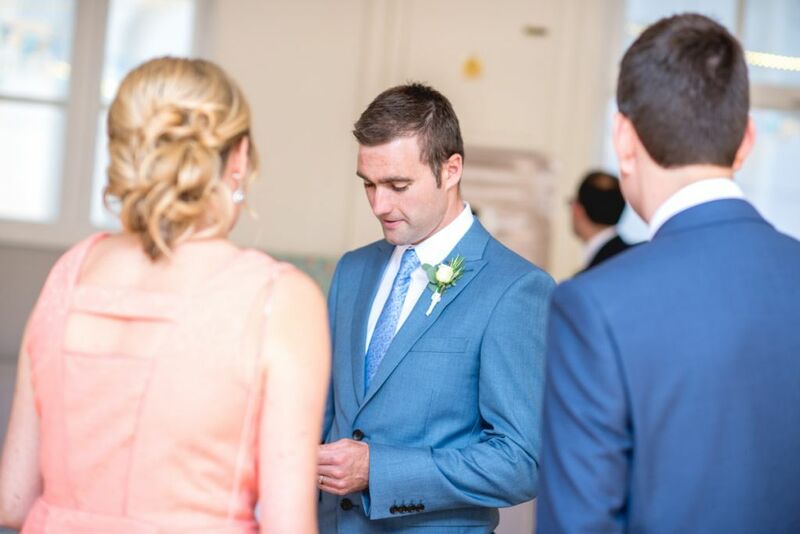 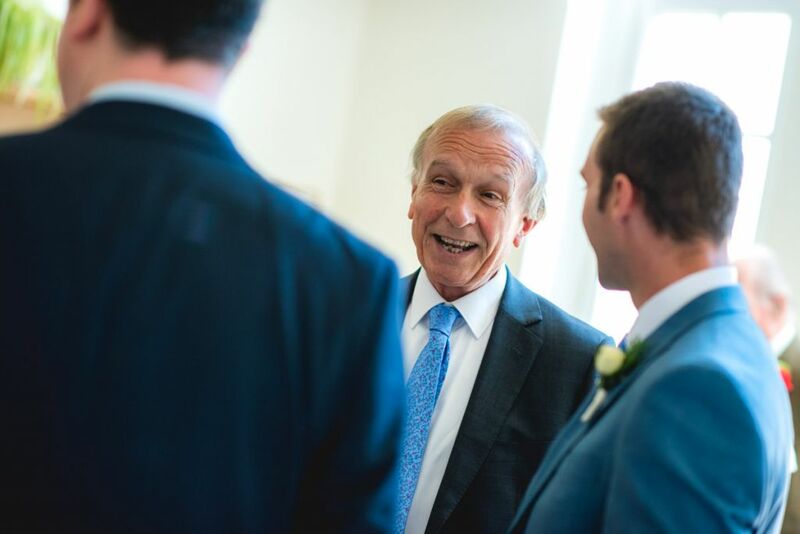 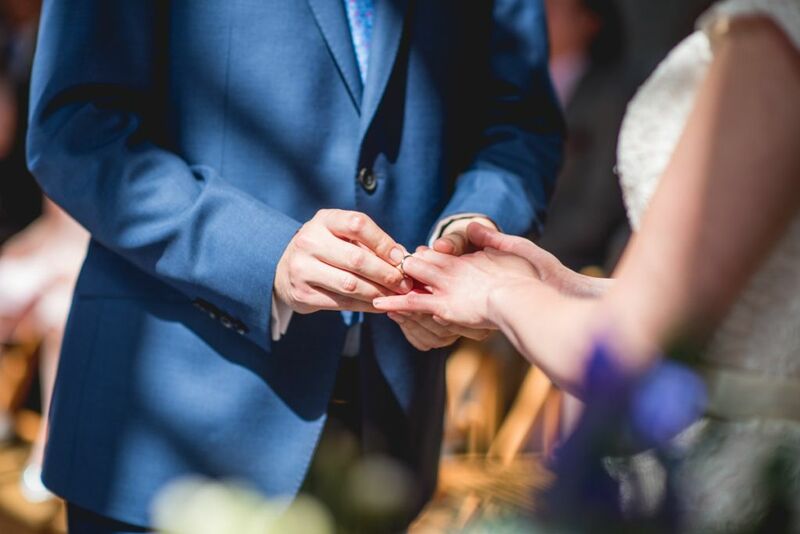 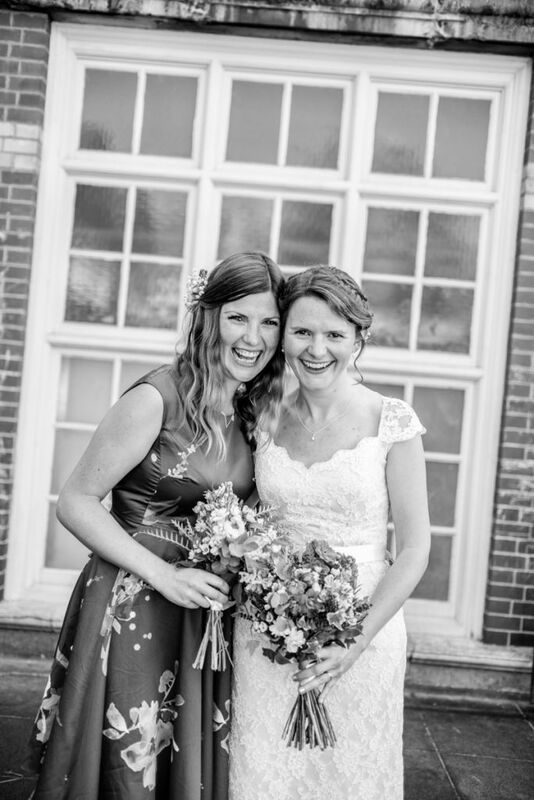 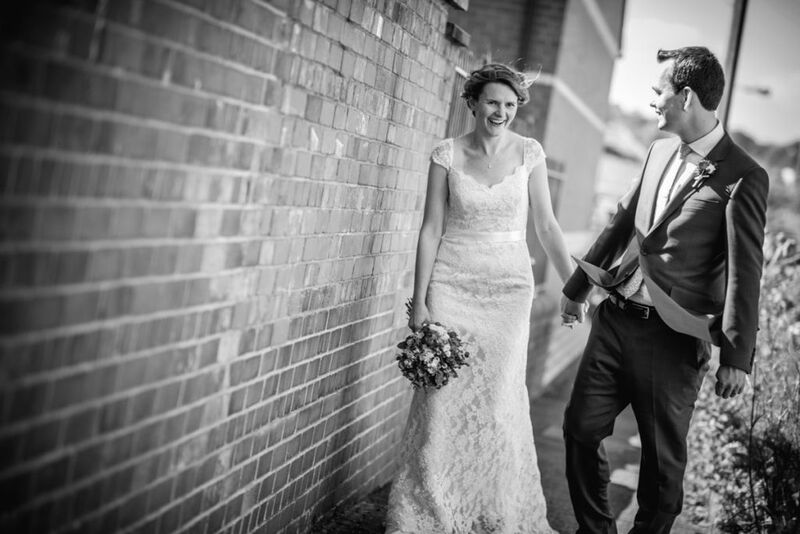 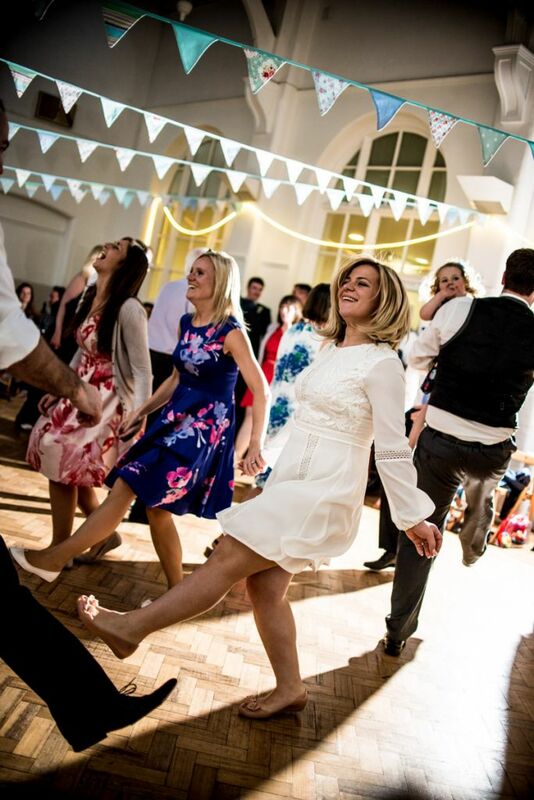 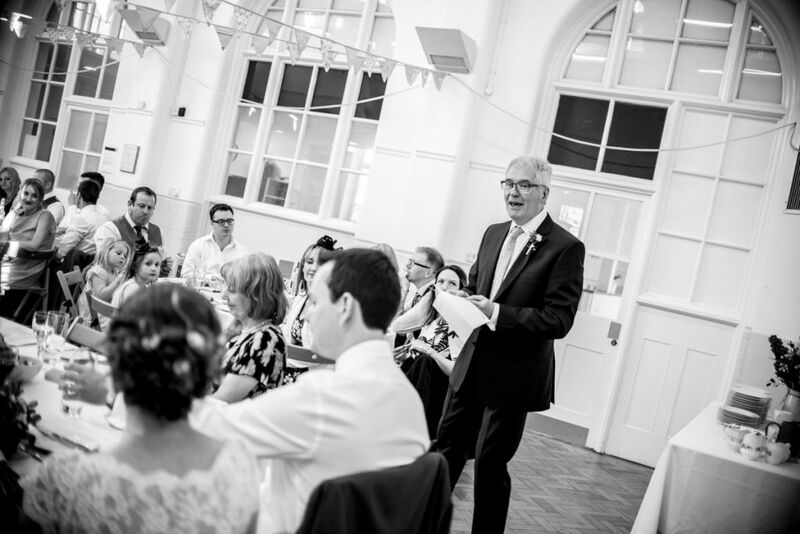 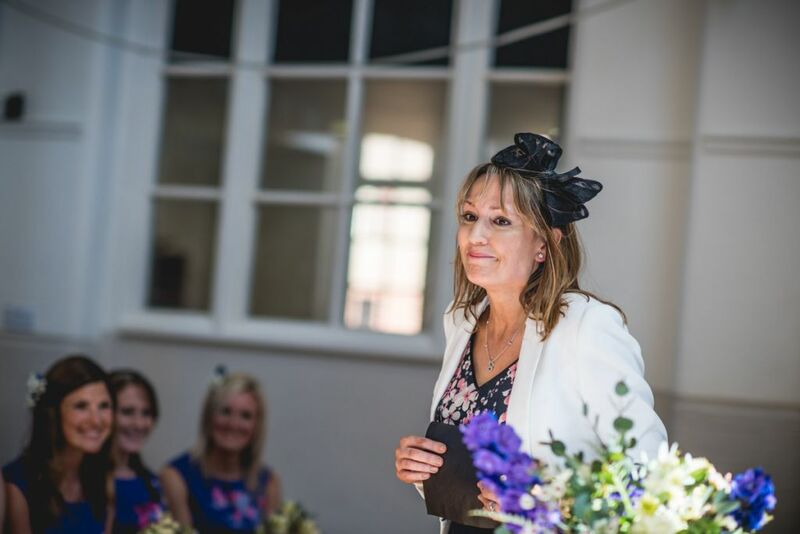 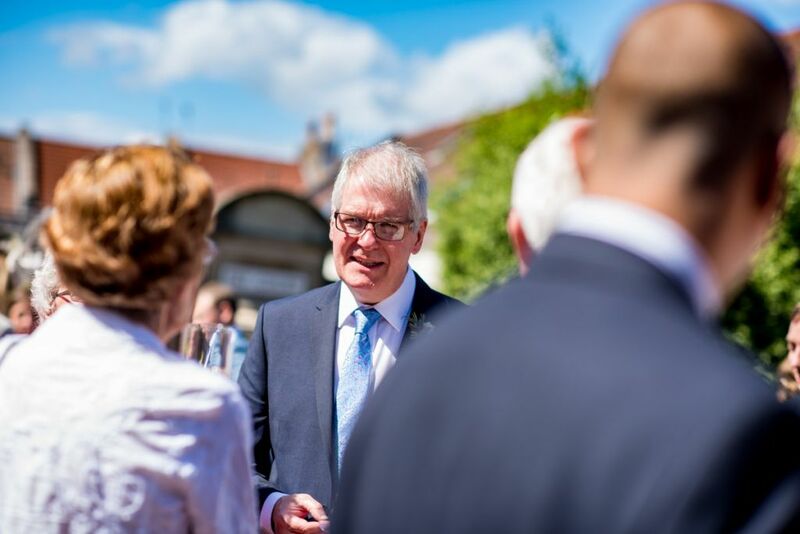 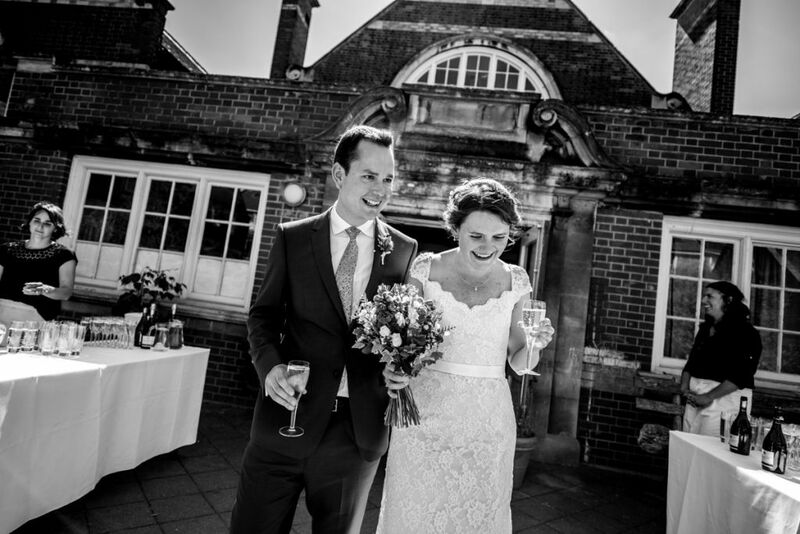 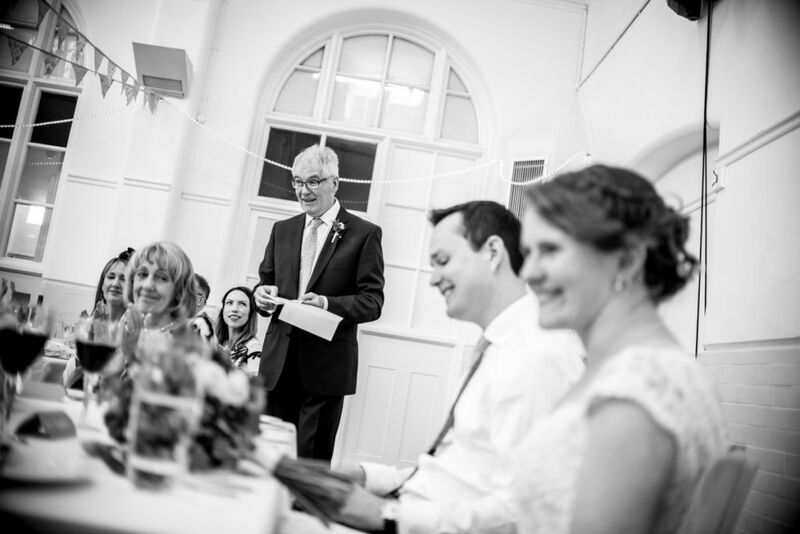 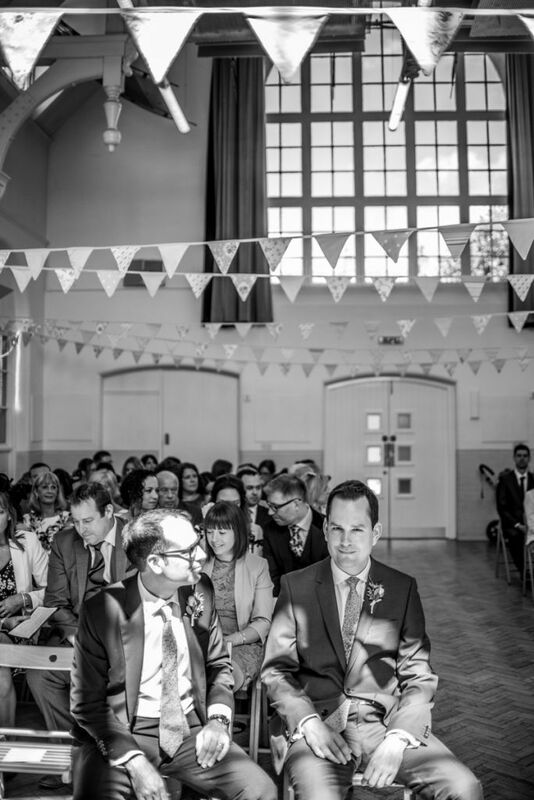 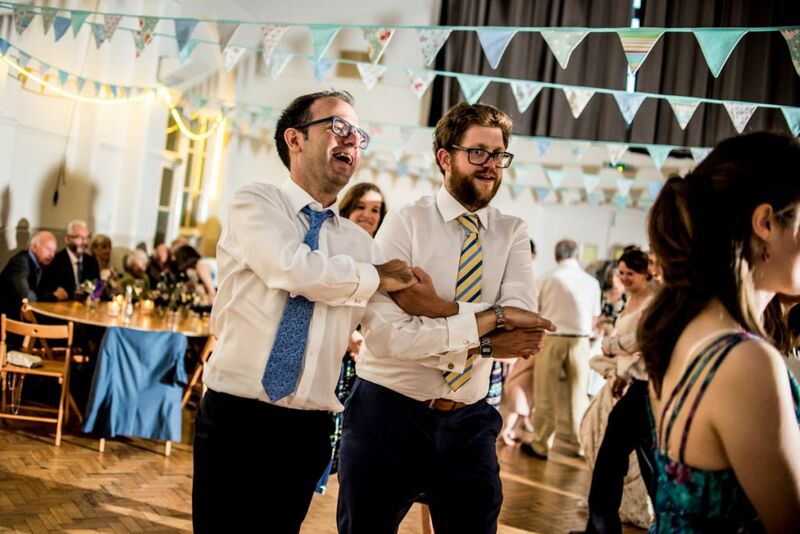 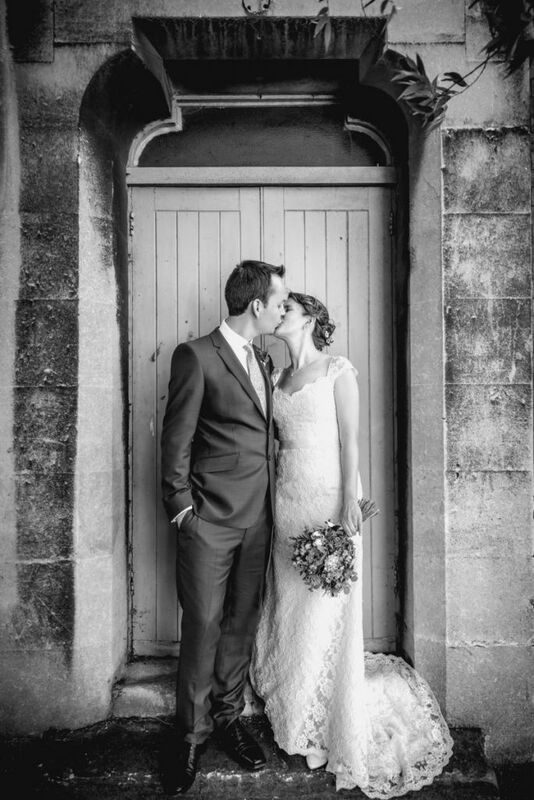 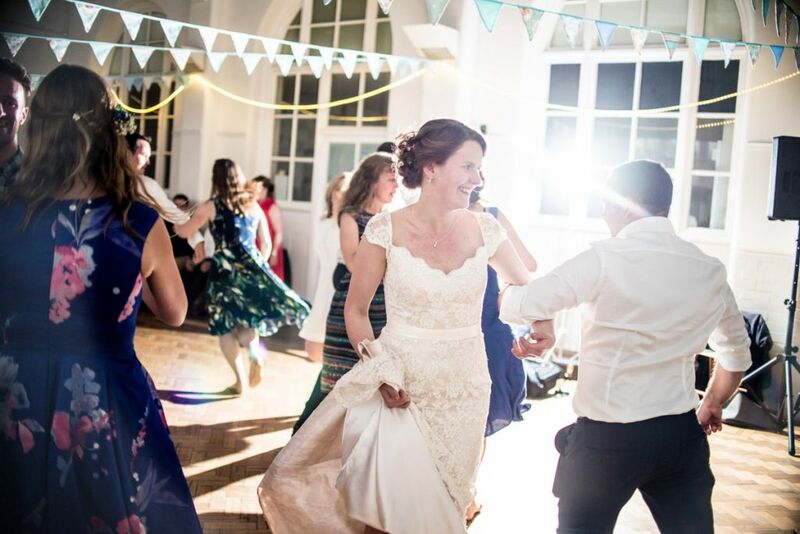 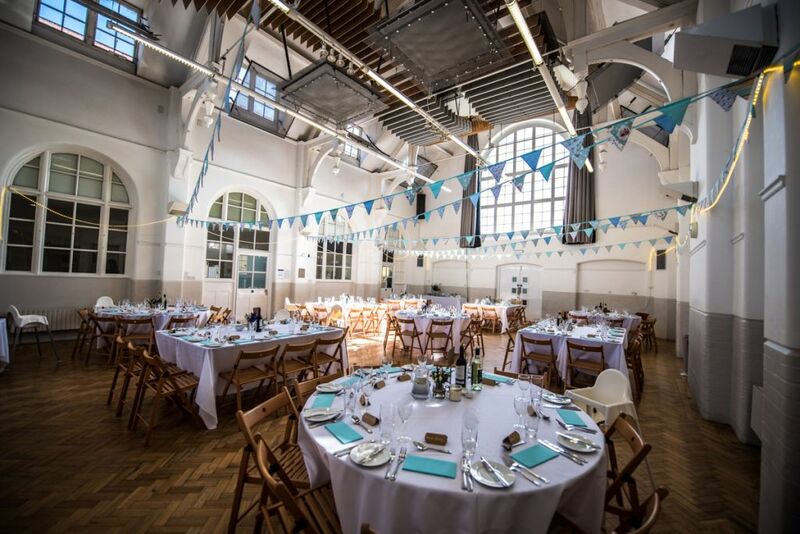 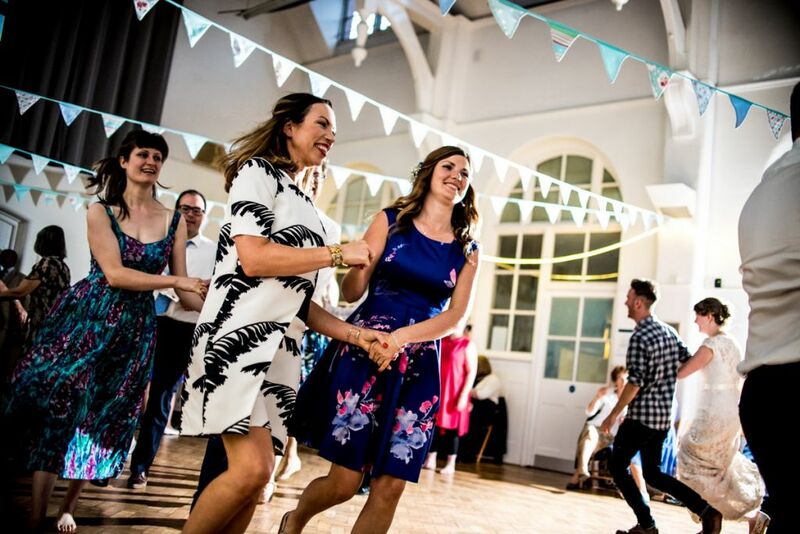 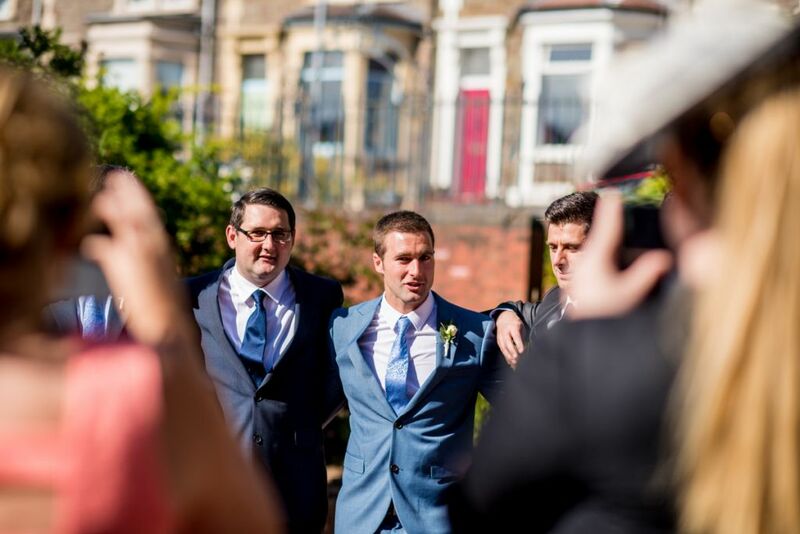 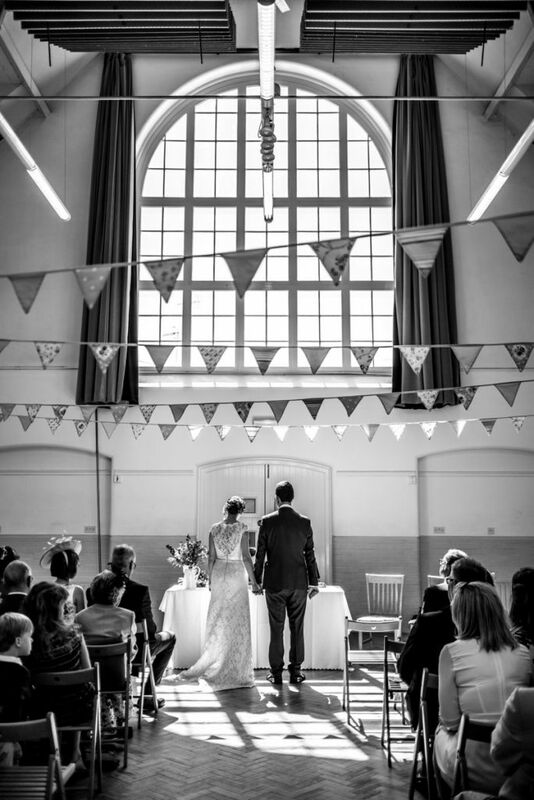 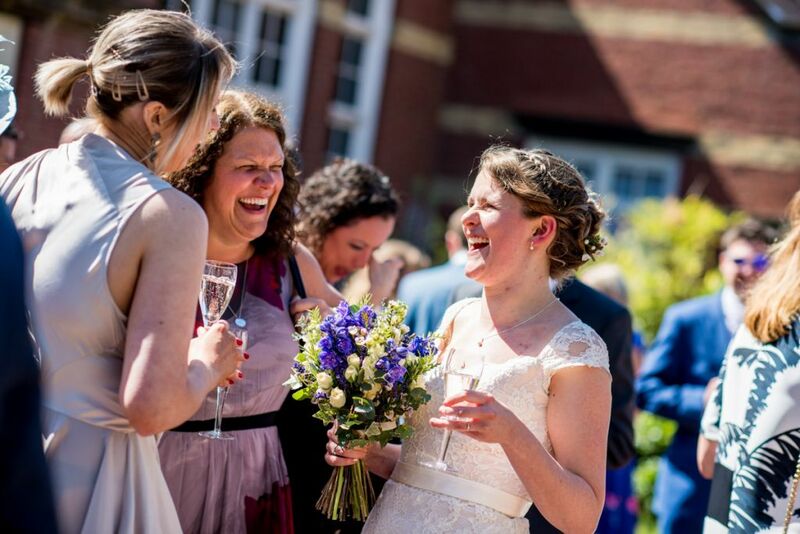 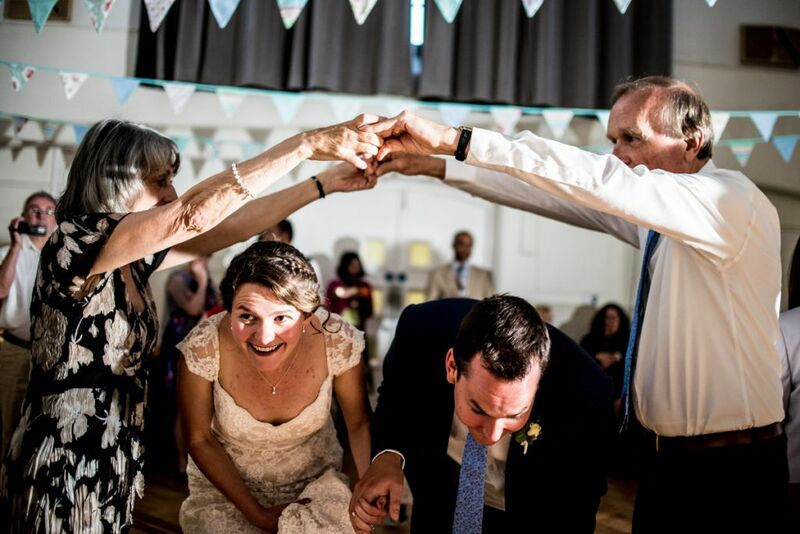 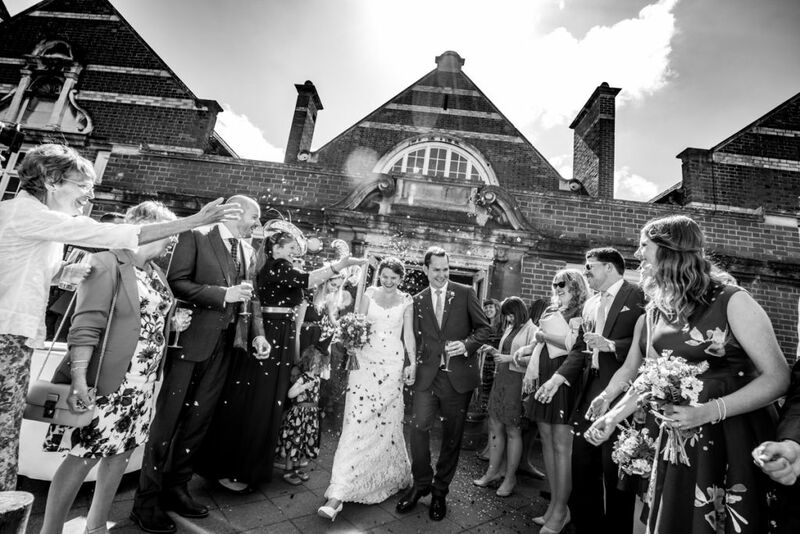 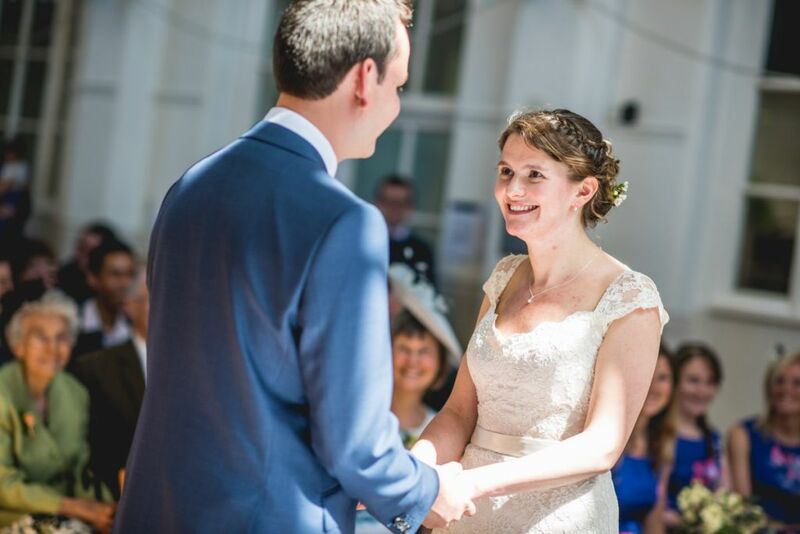 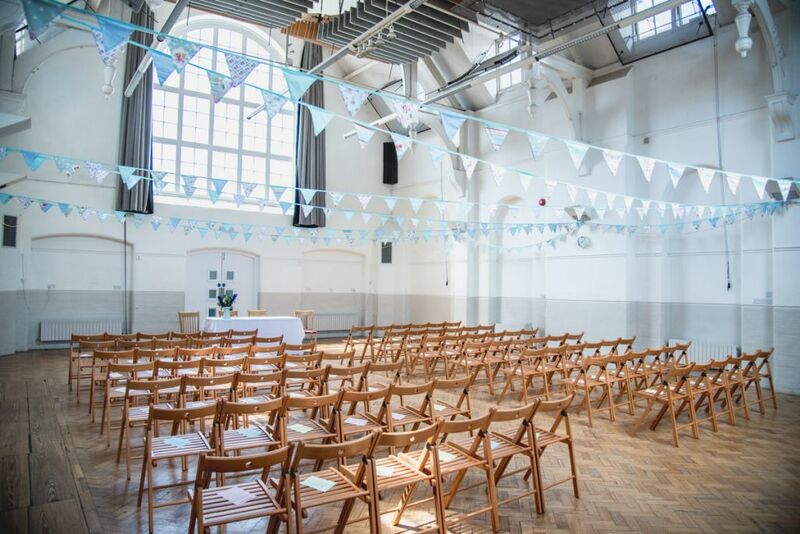 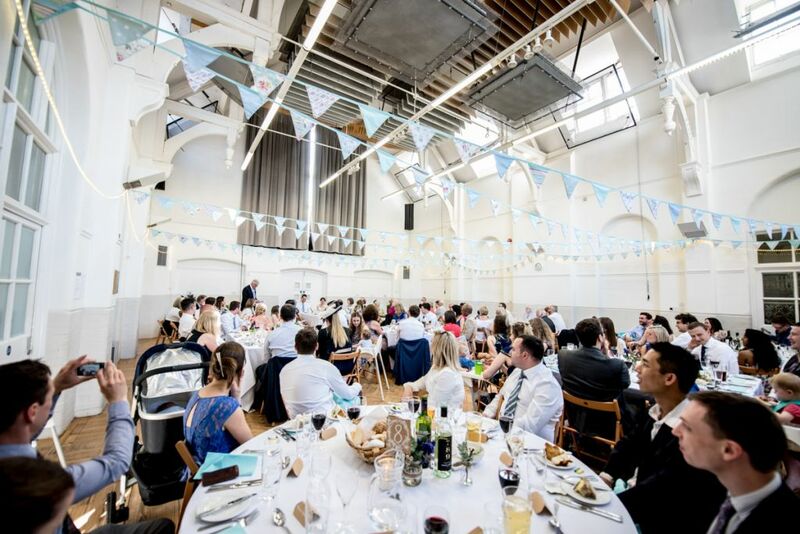 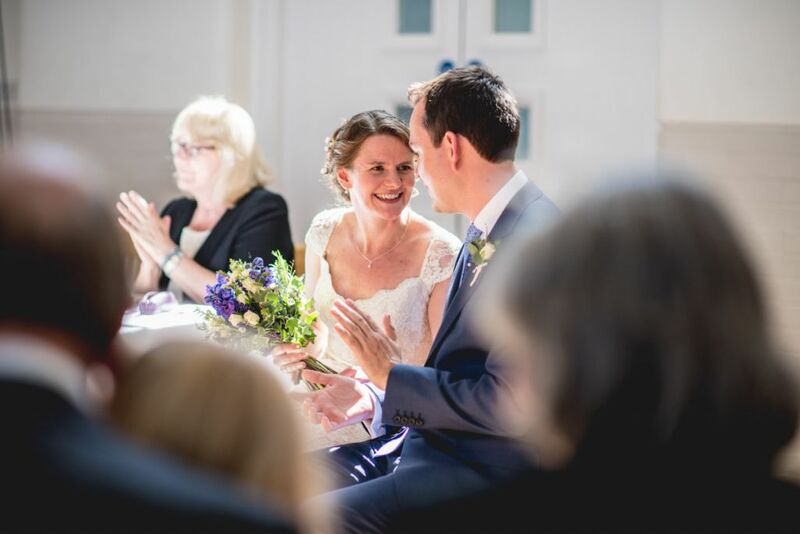 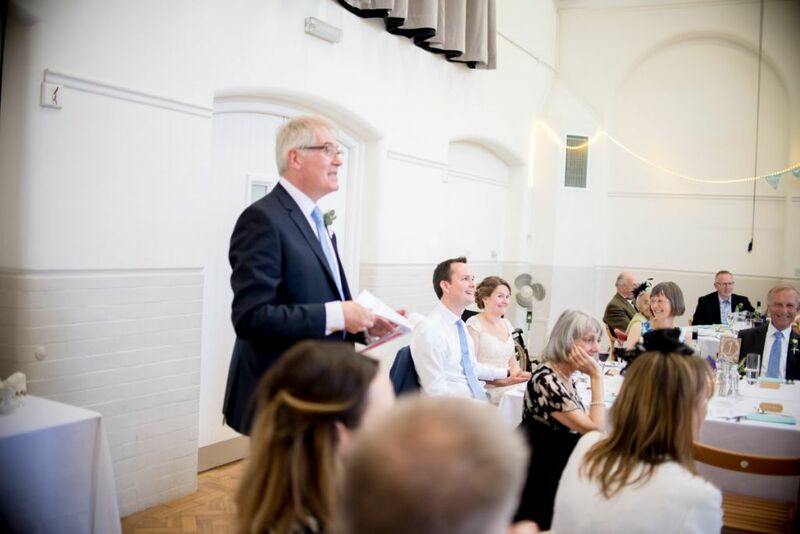 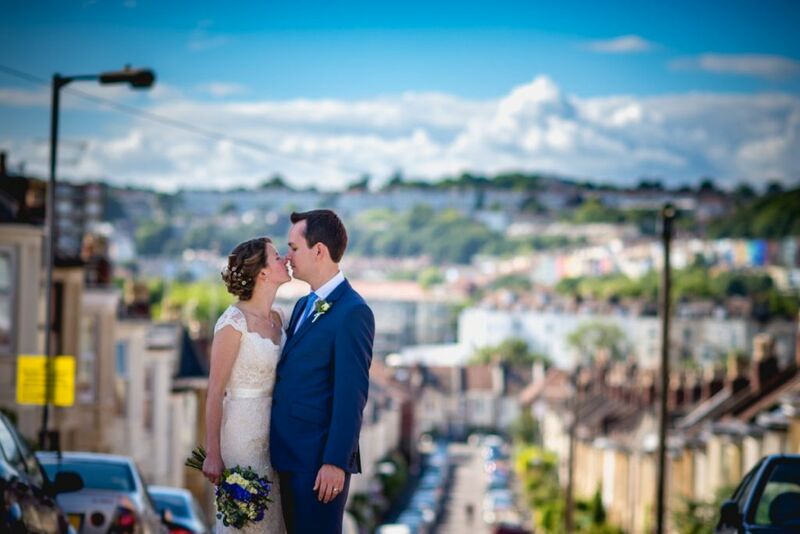 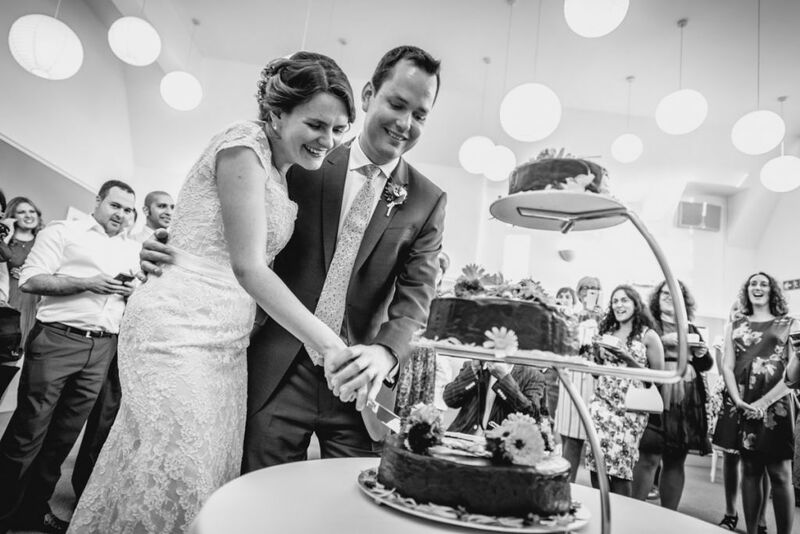 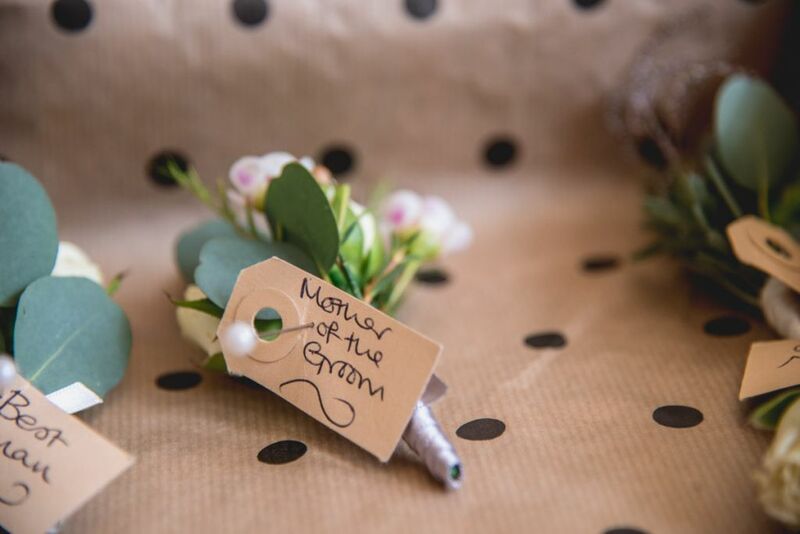 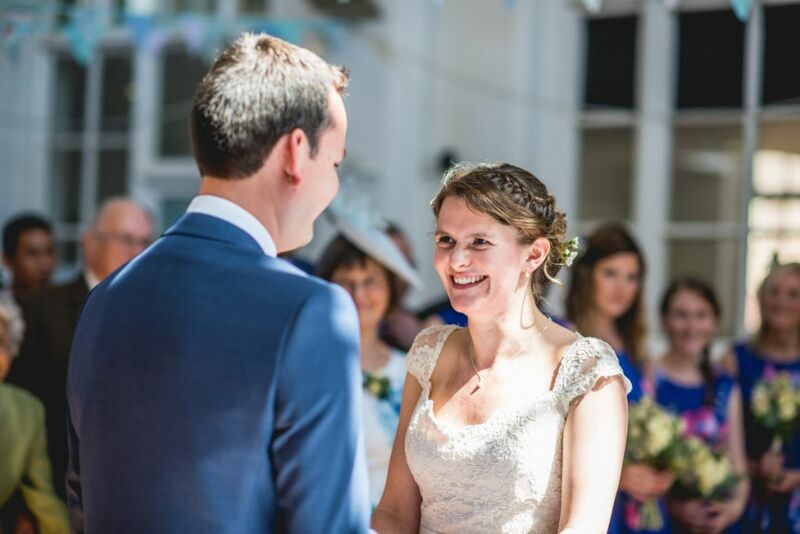 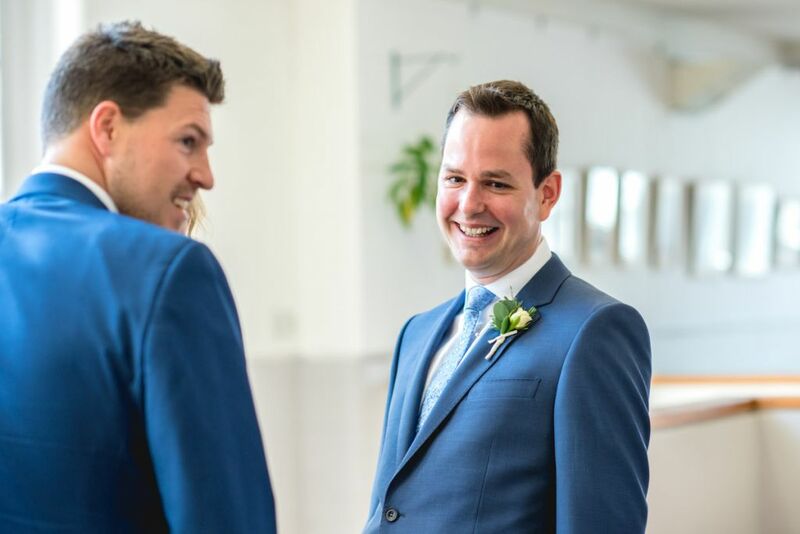 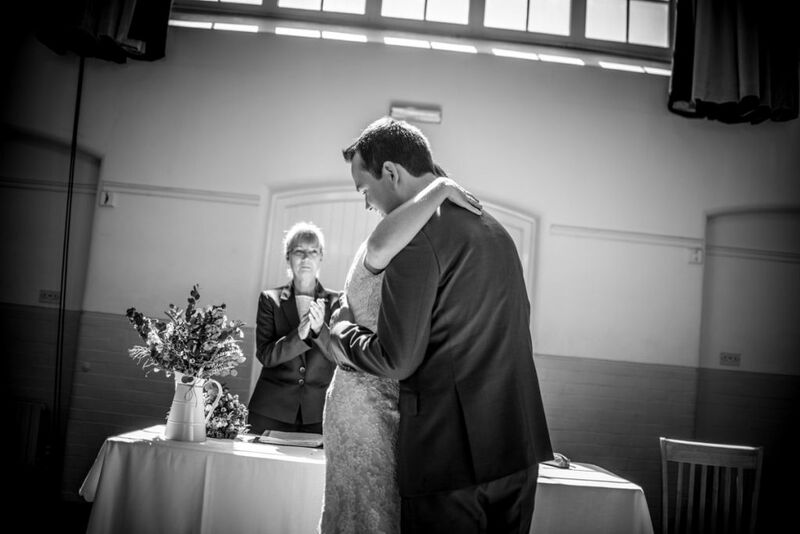 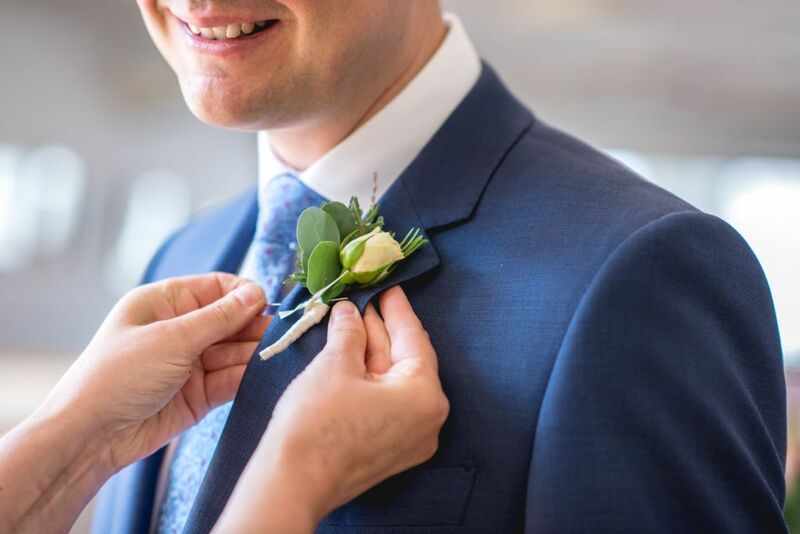 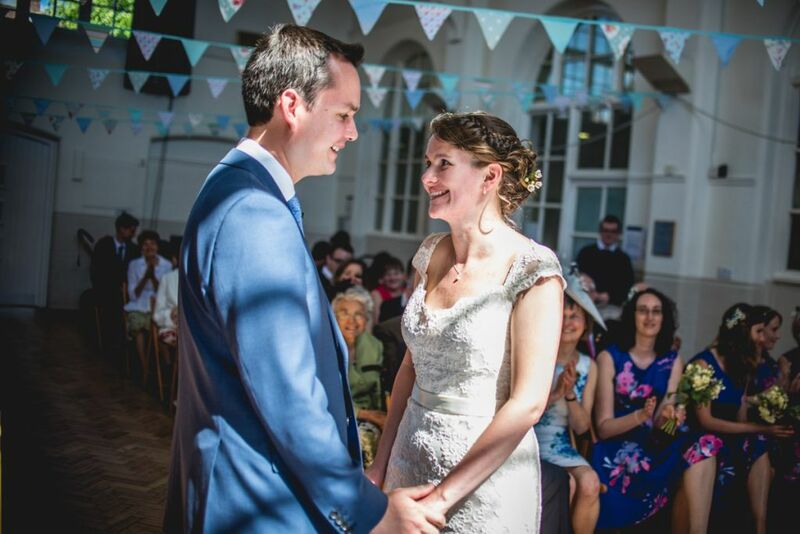 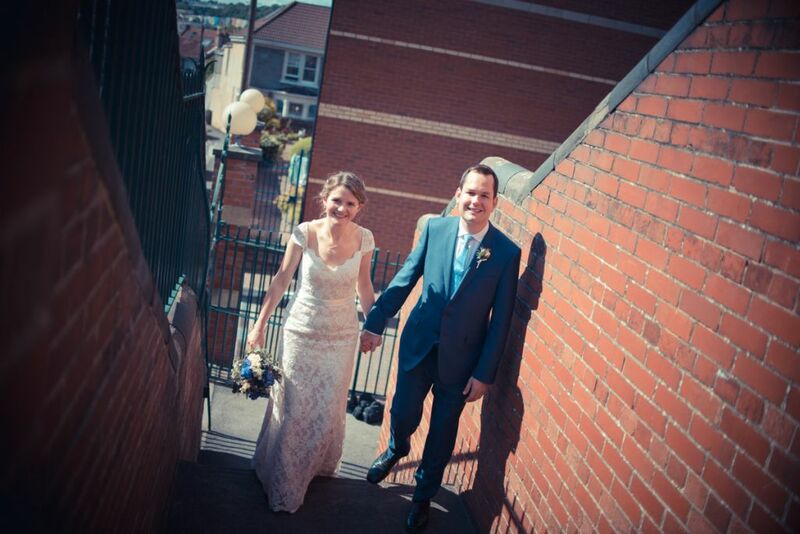 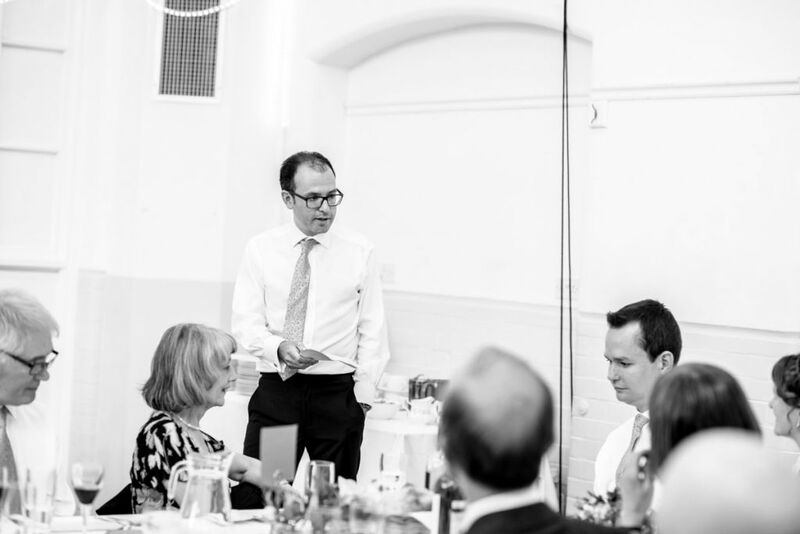 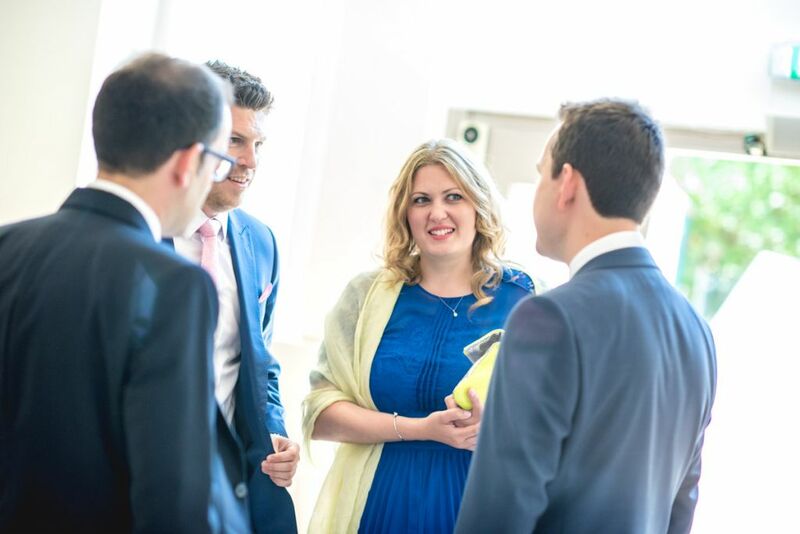 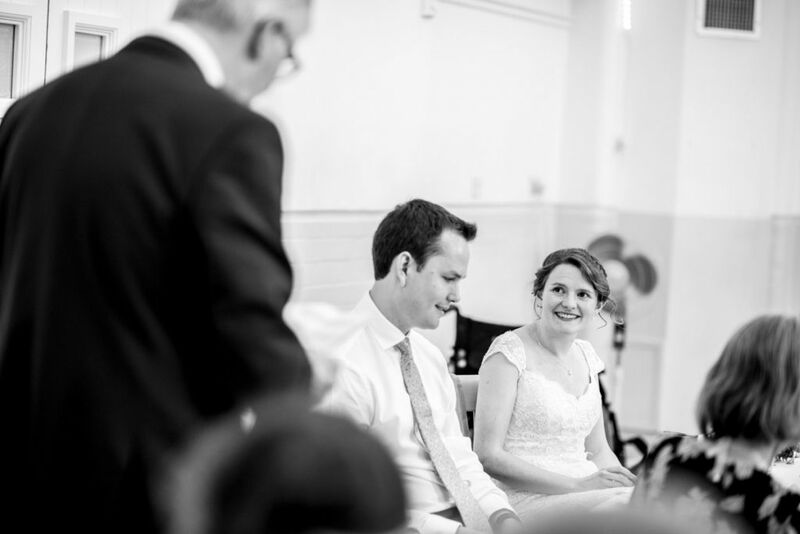 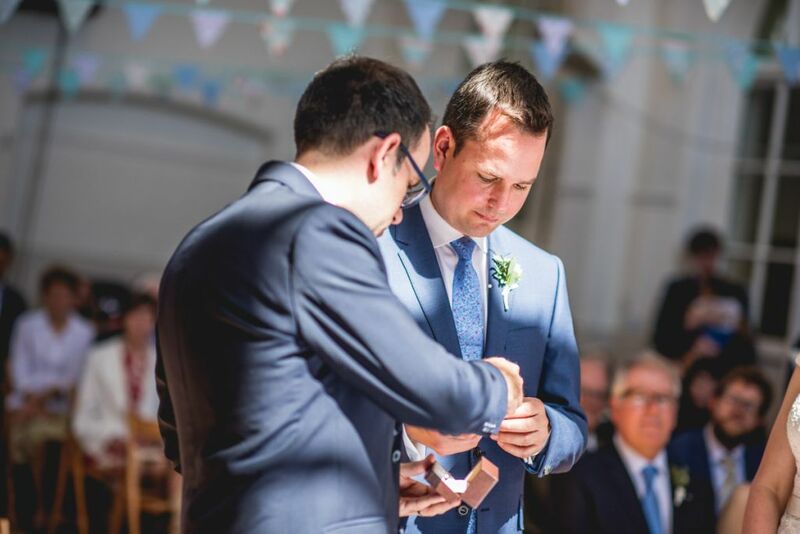 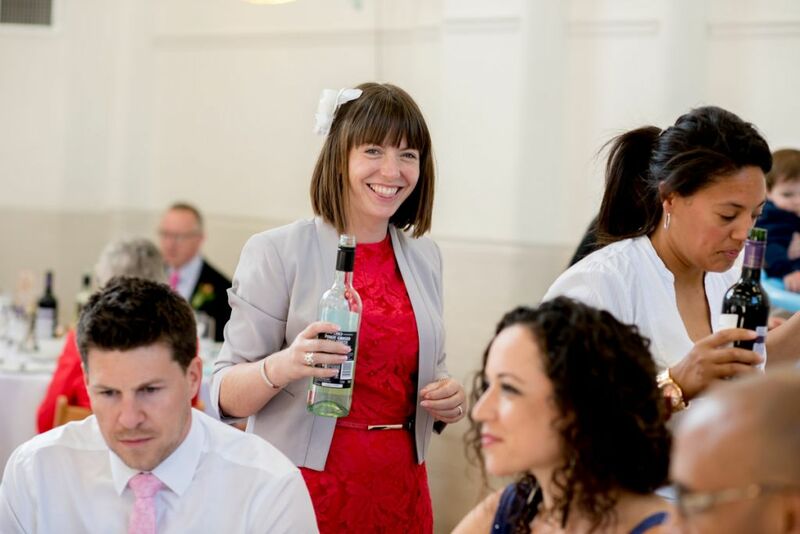 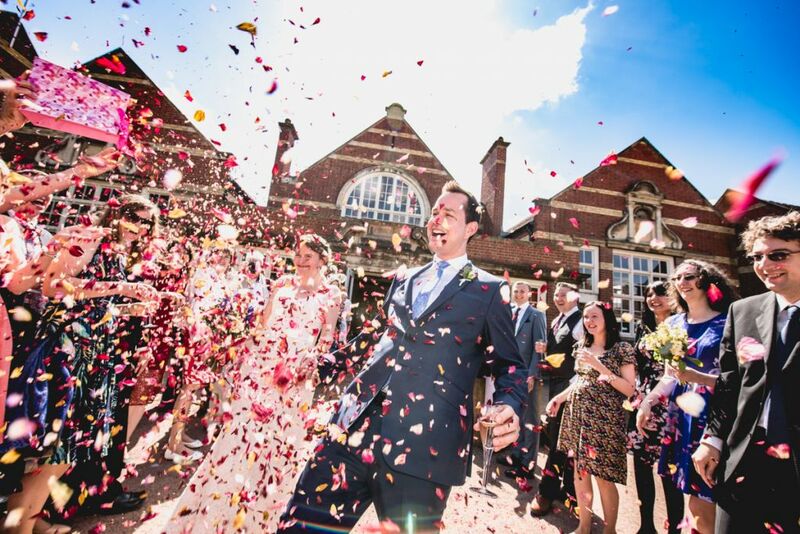 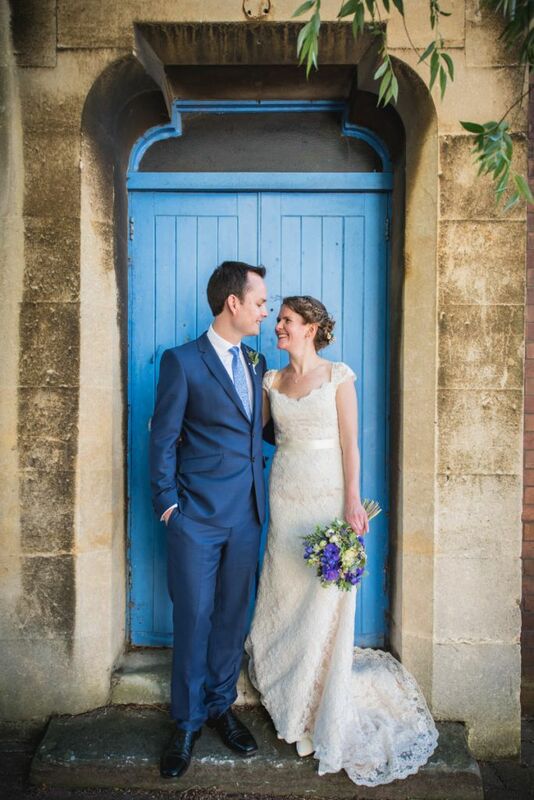 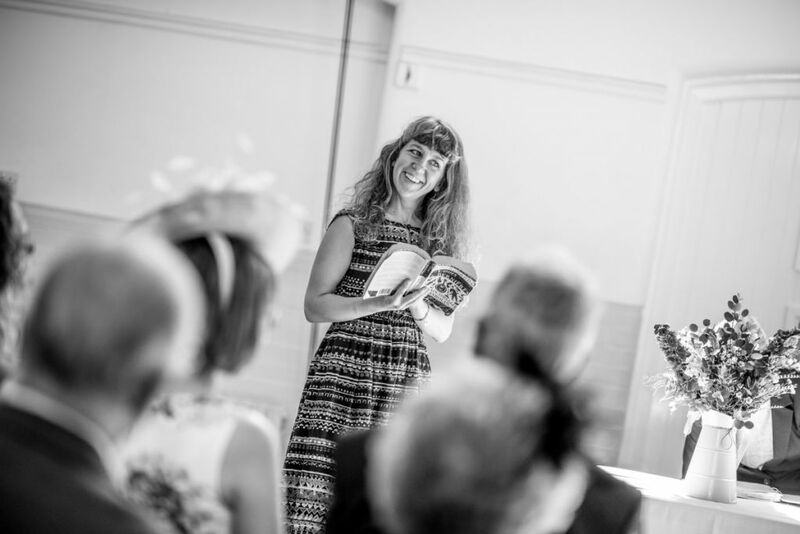 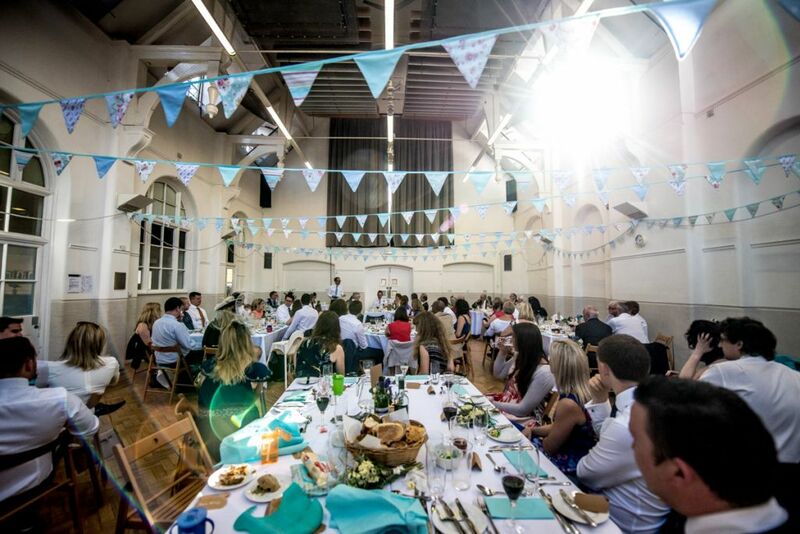 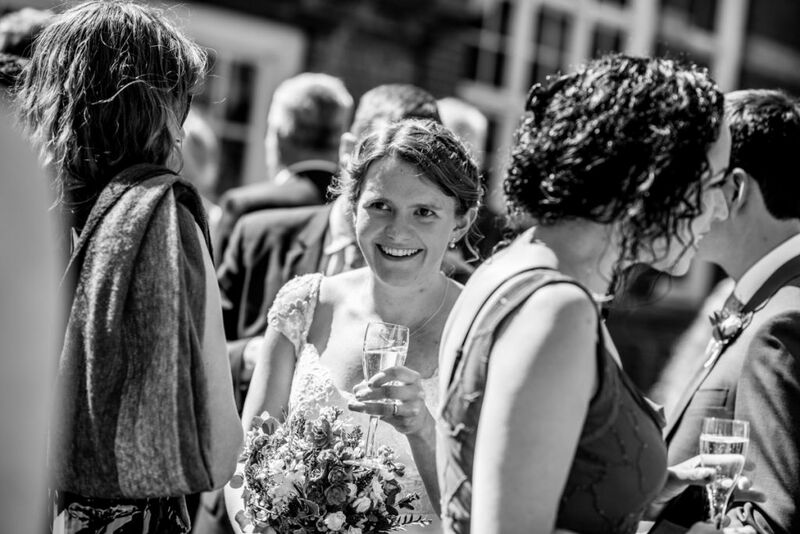 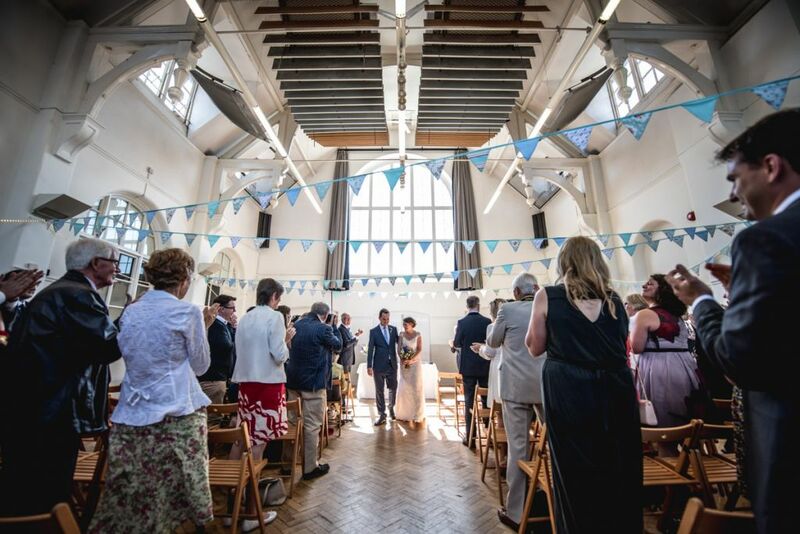 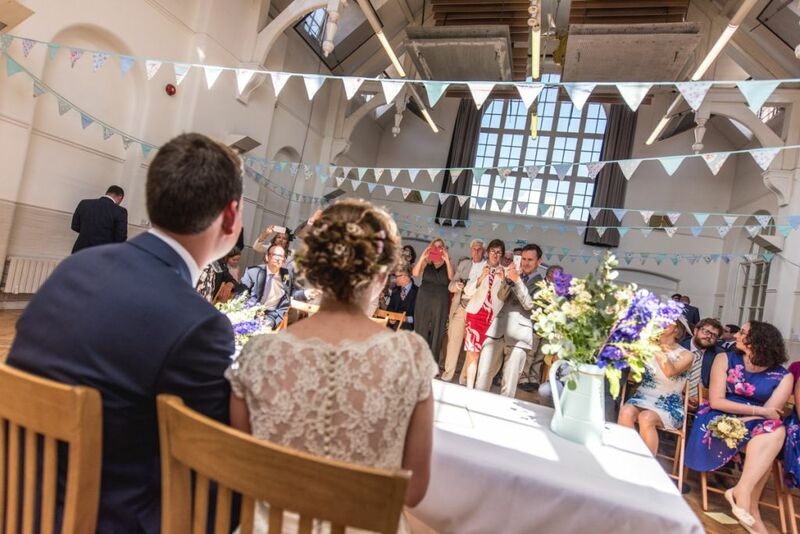 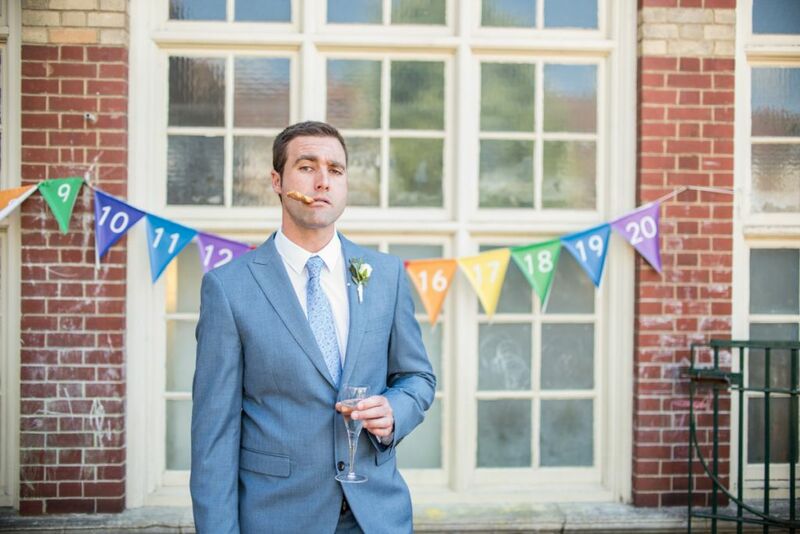 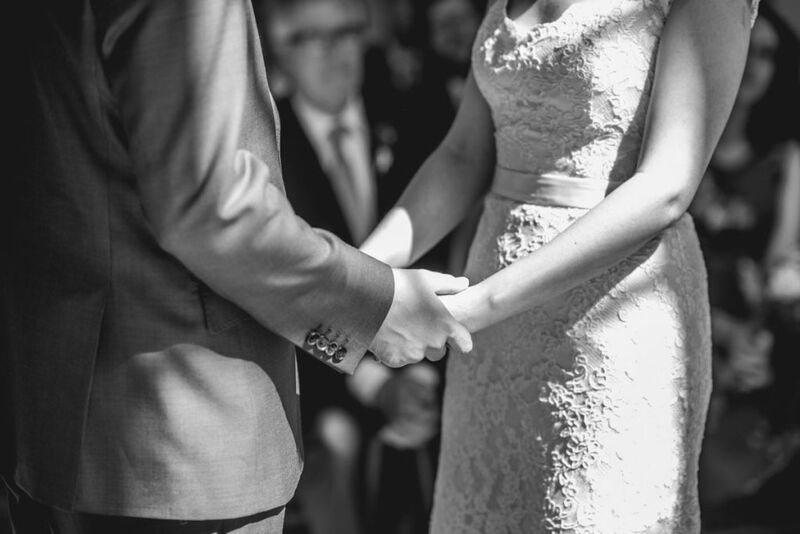 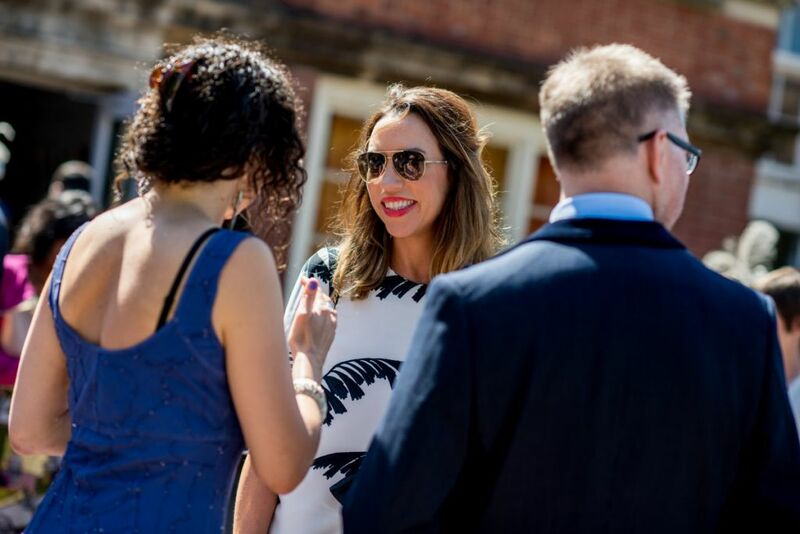 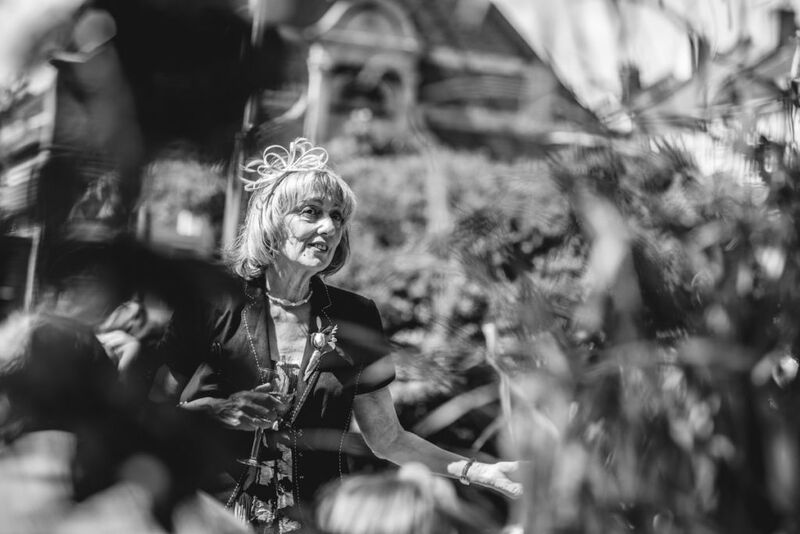 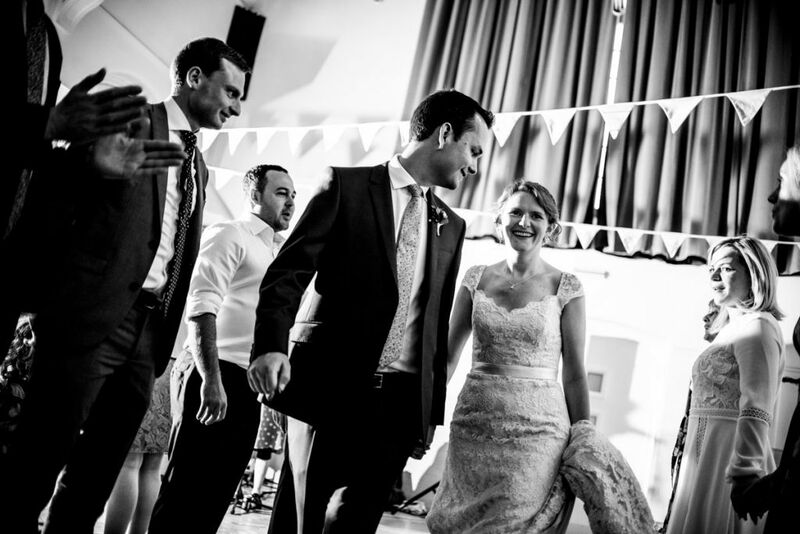 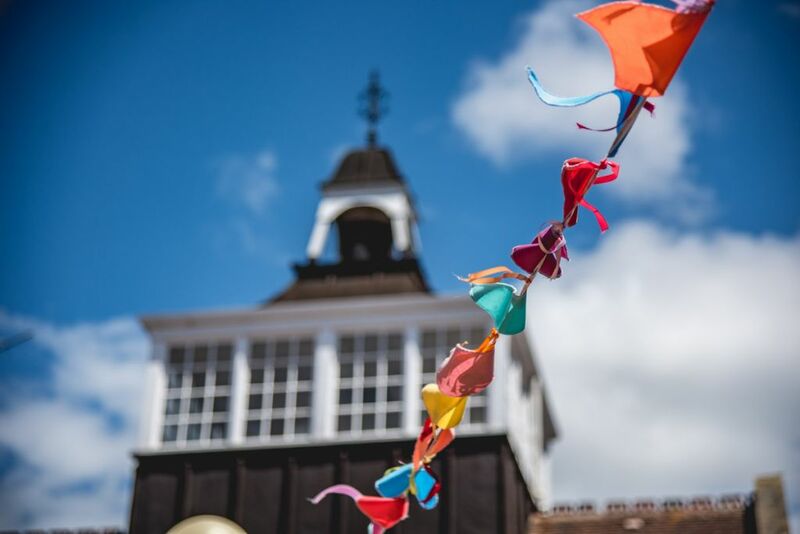 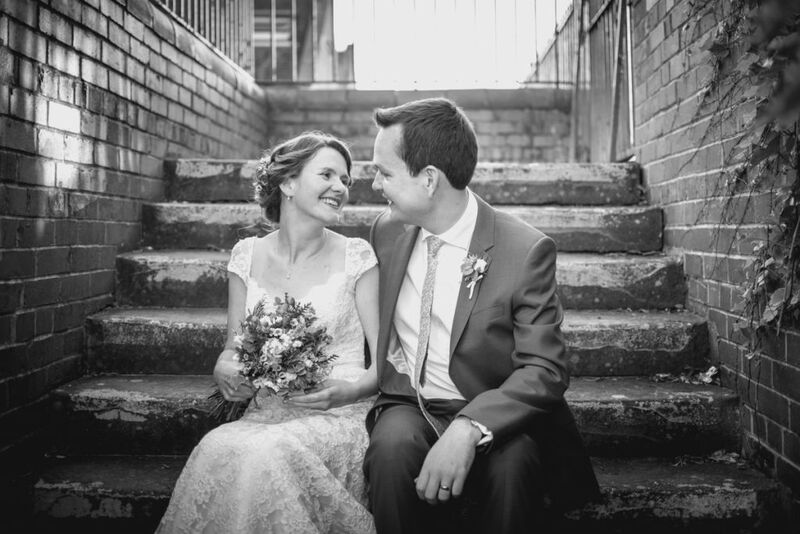 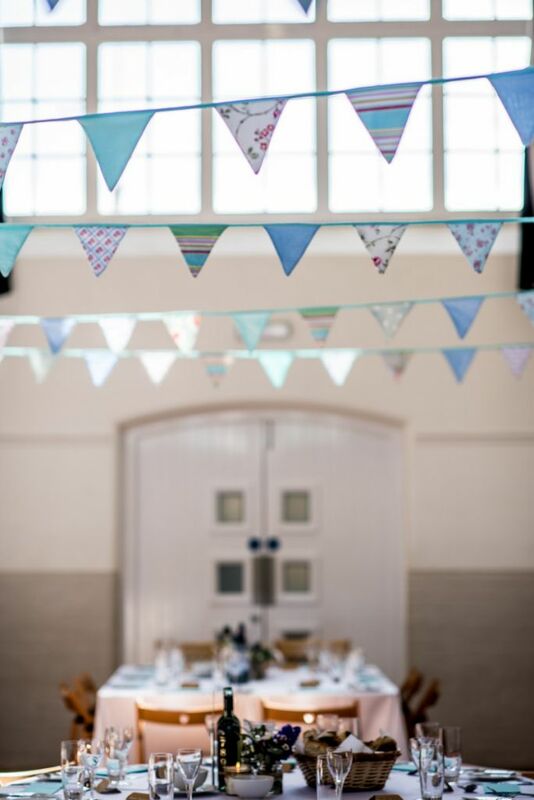 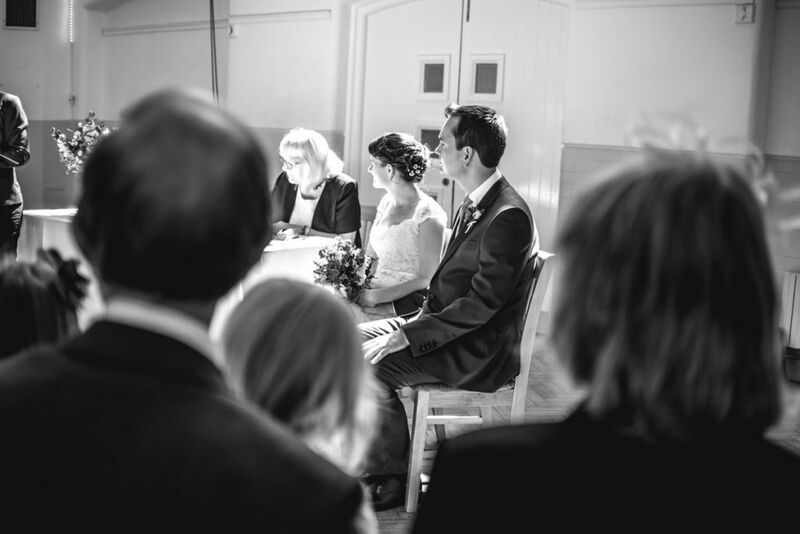 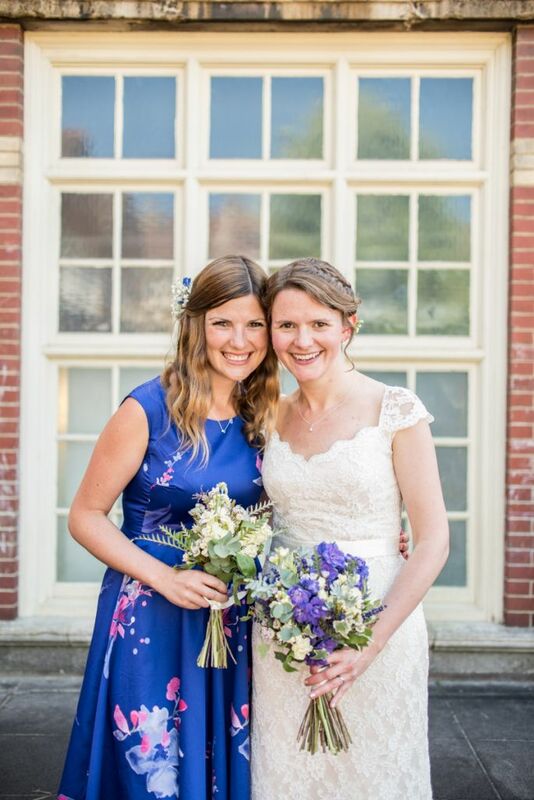 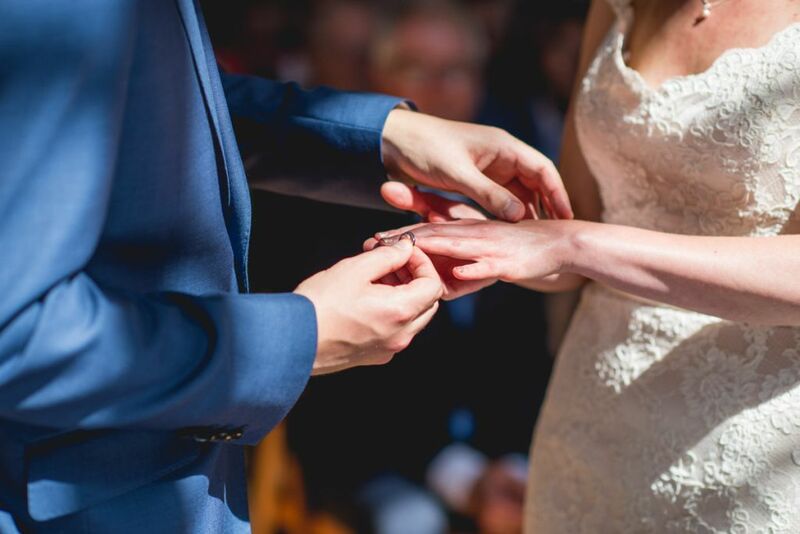 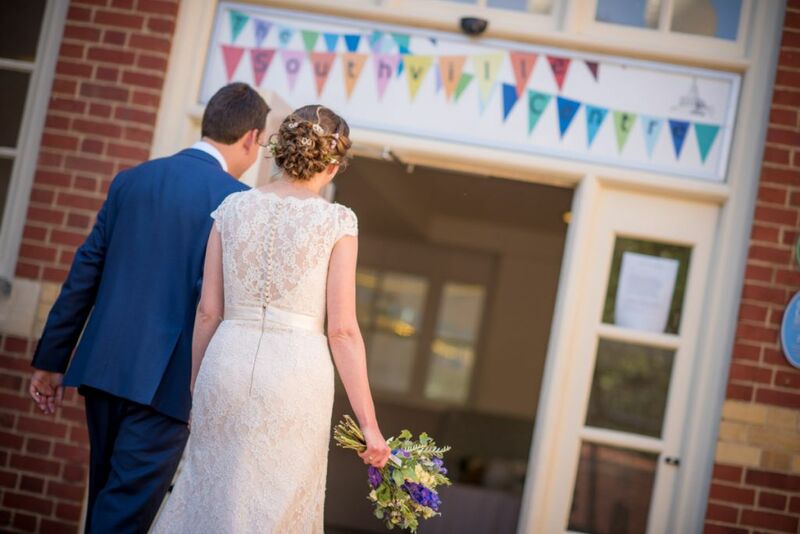 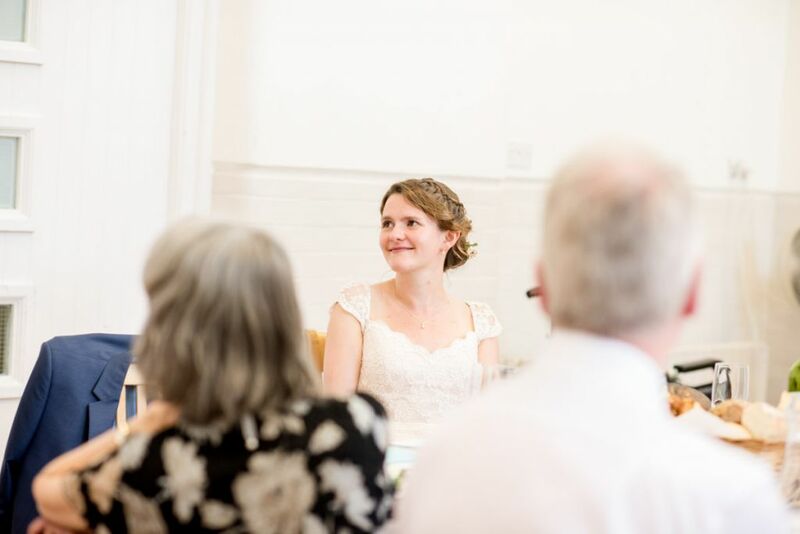 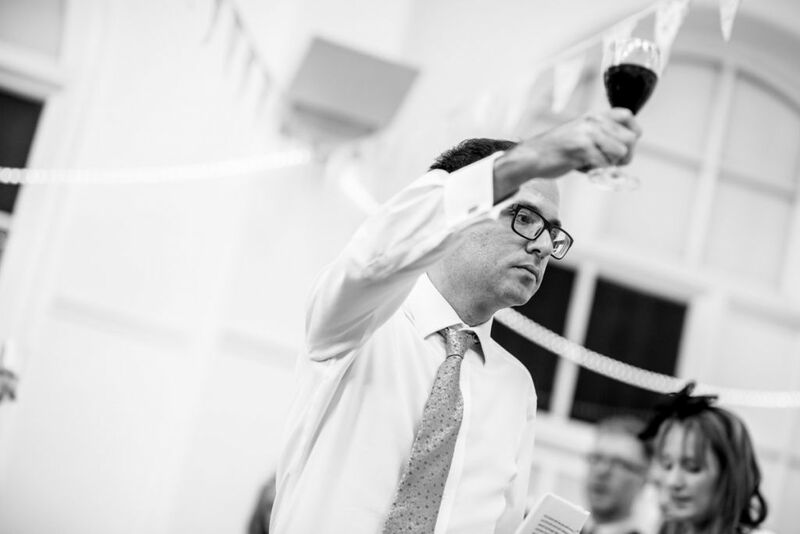 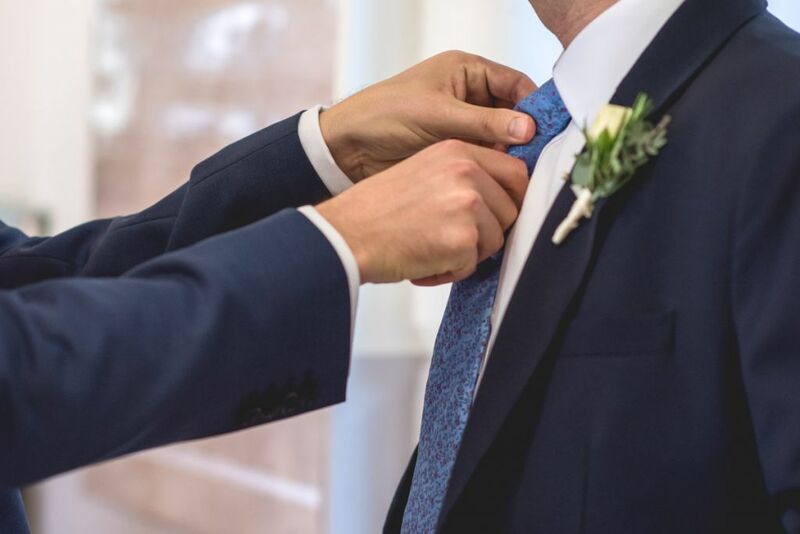 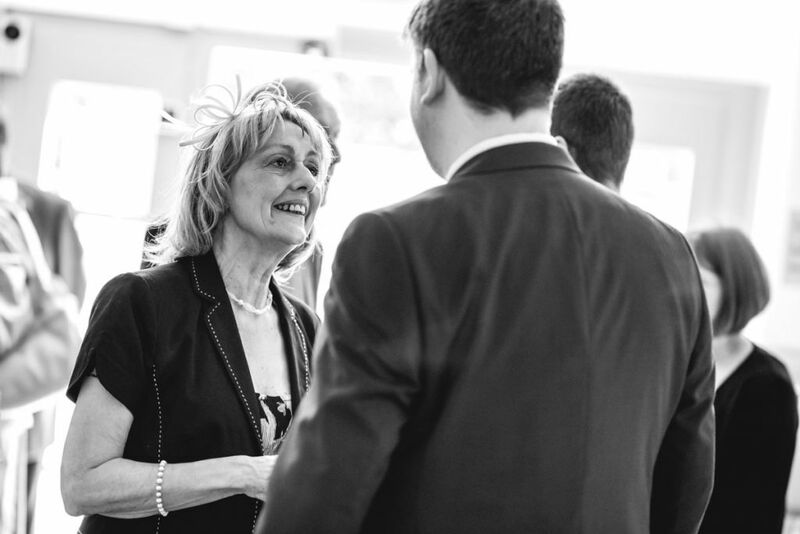 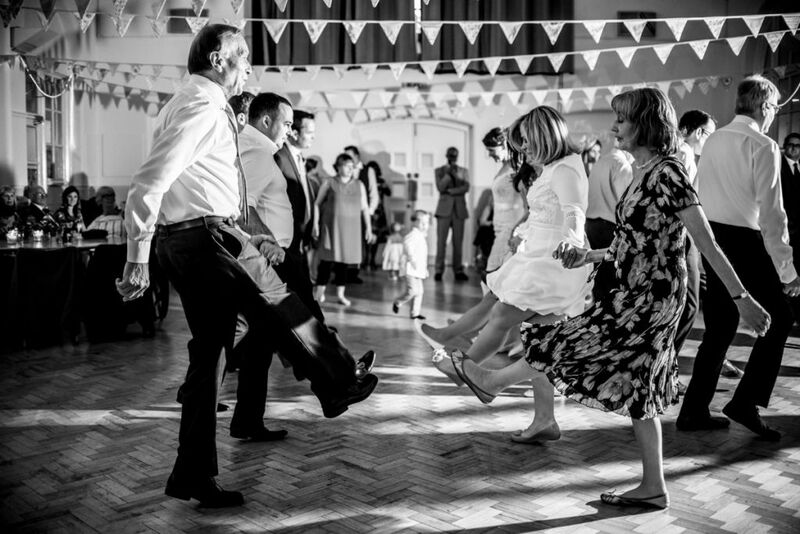 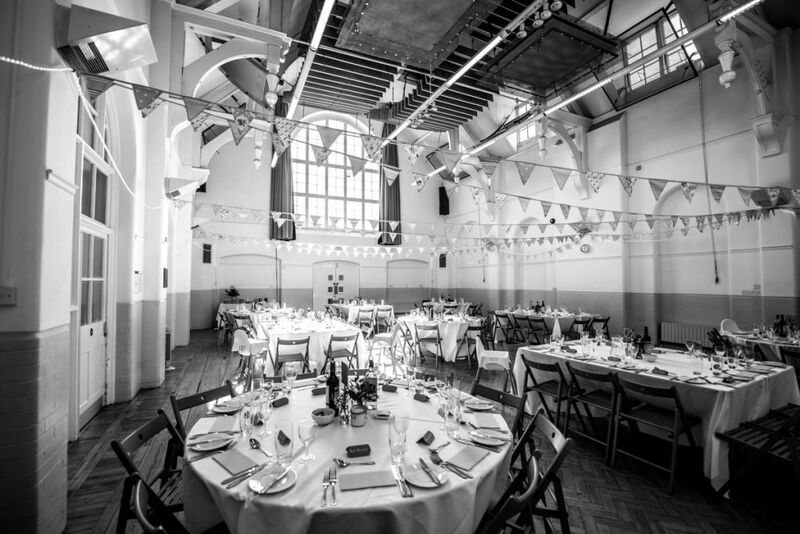 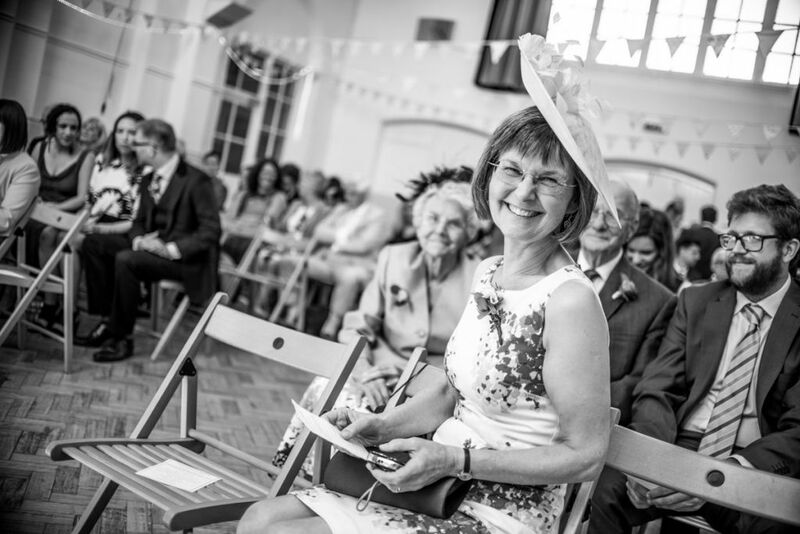 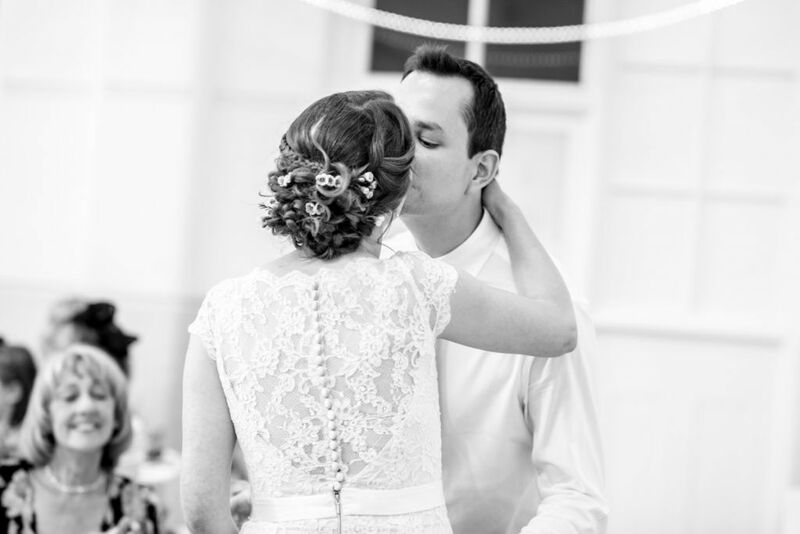 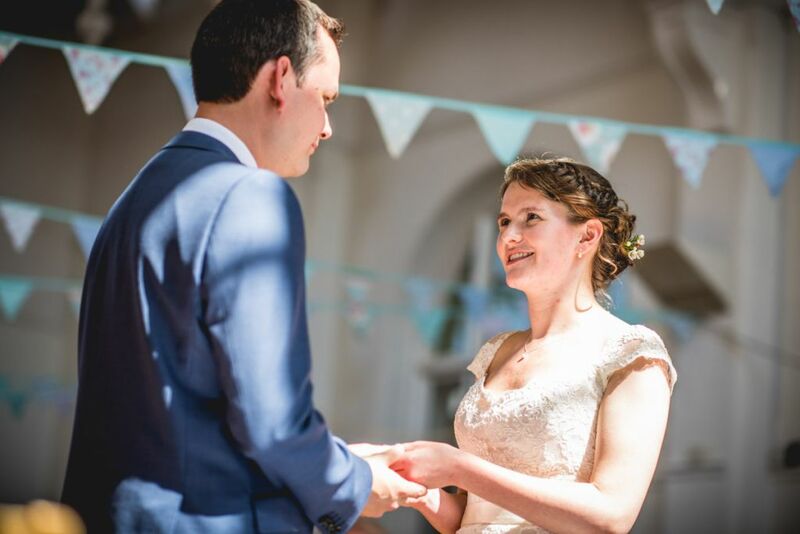 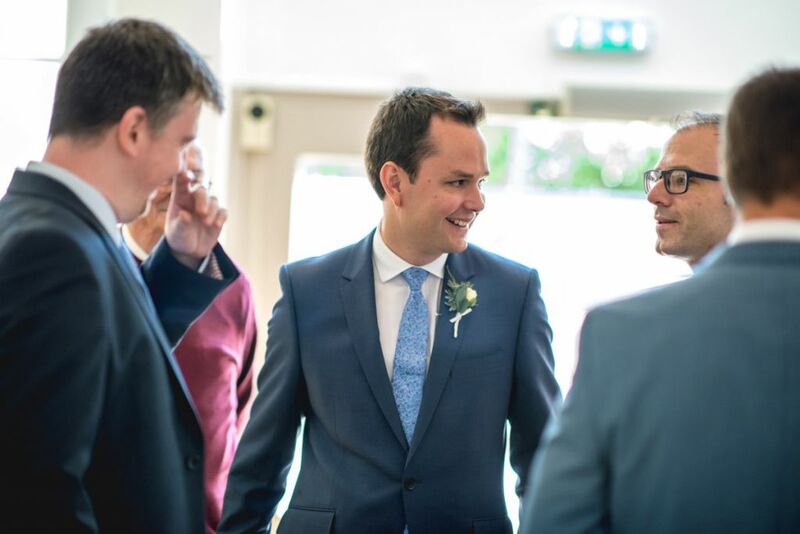 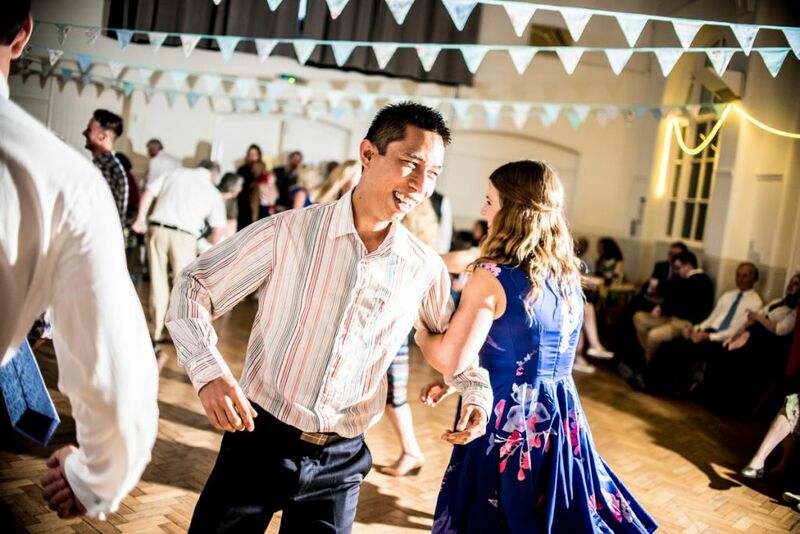 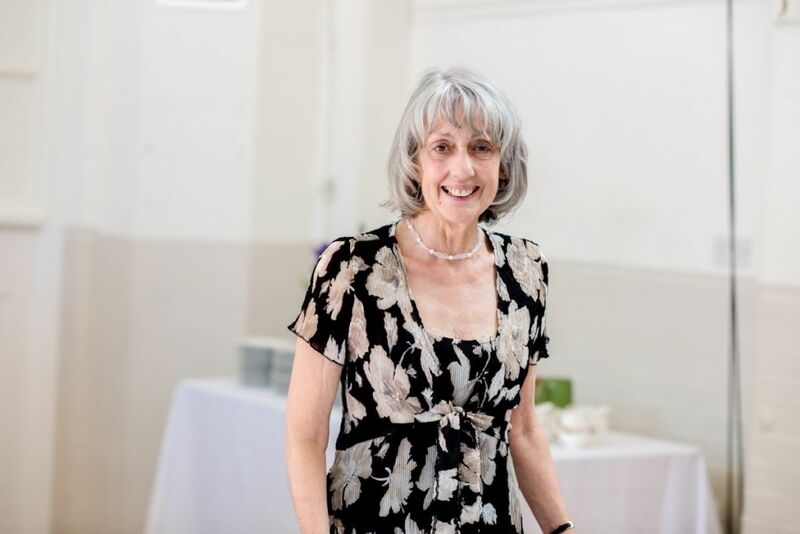 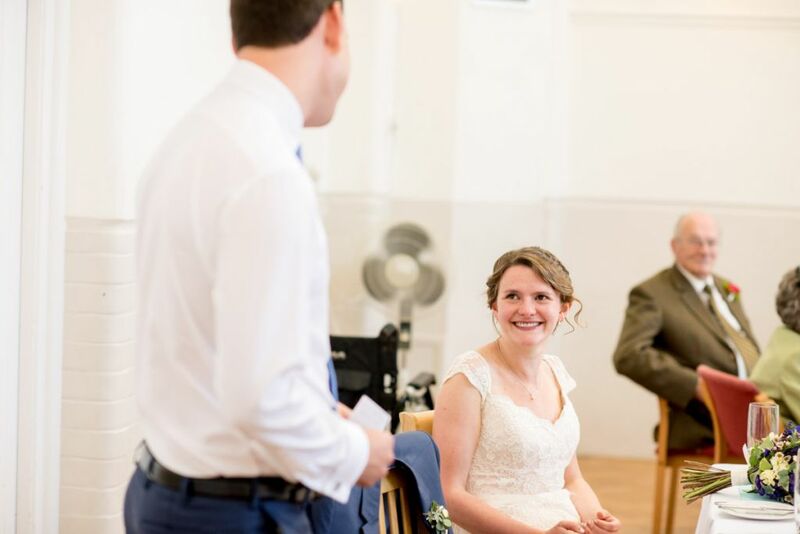 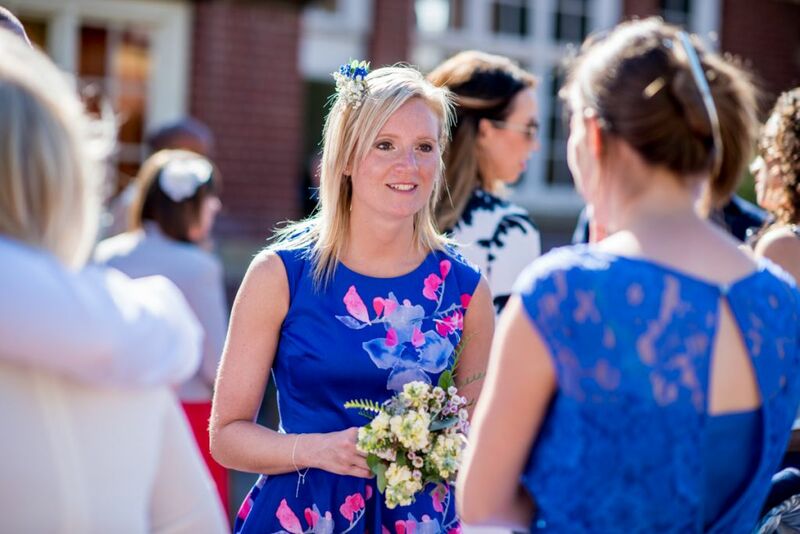 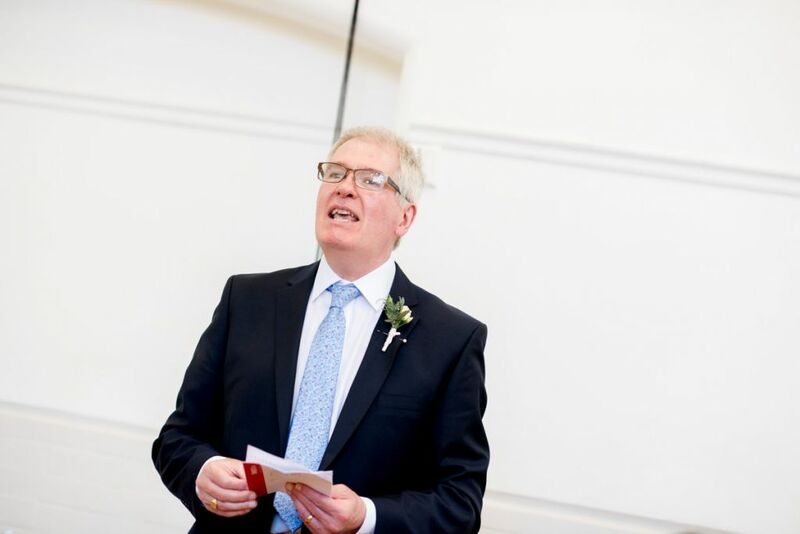 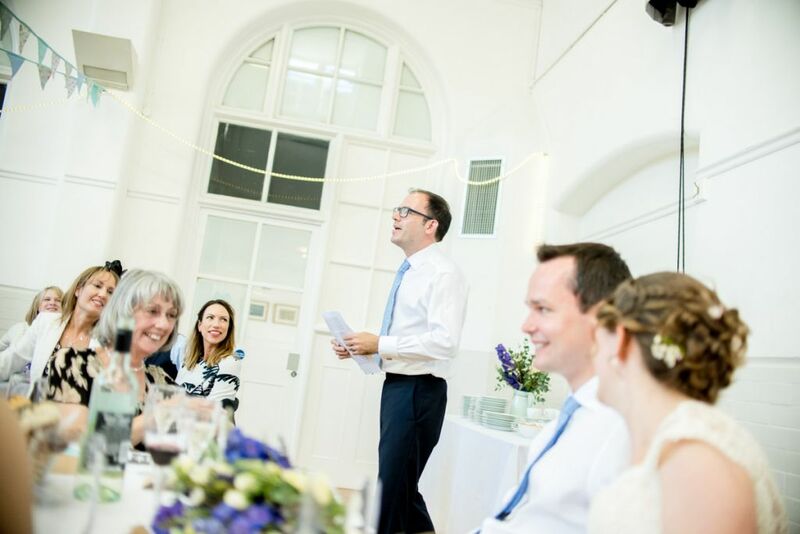 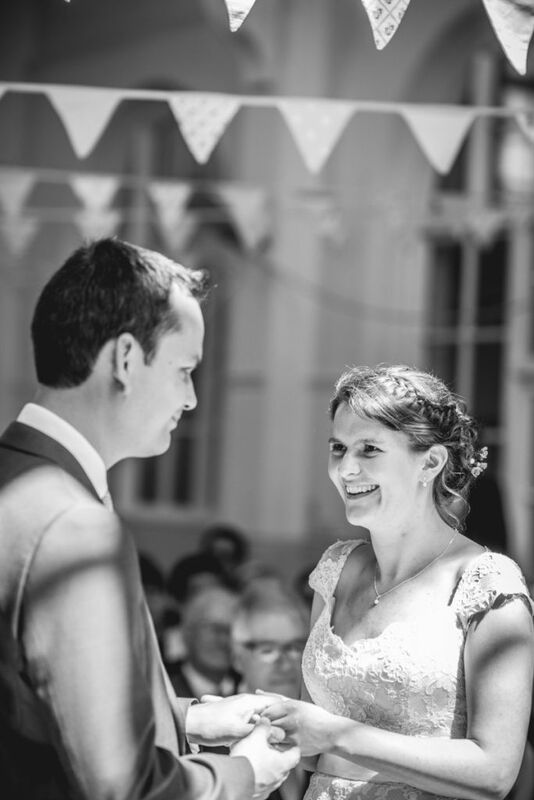 Southville Community Centre is a very welcoming, friendly venue that hosts a whole variety of events, and perfect for weddings with a relaxed, easy-going setting. 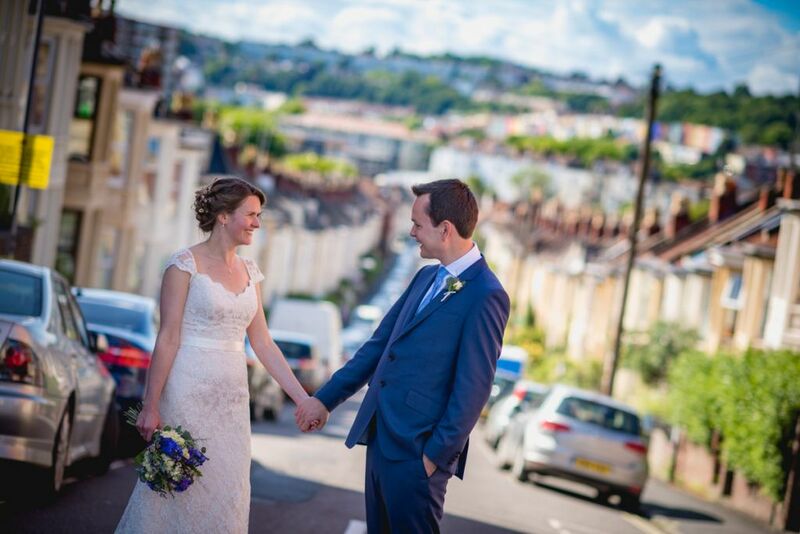 It was a glorious July afternoon, and was great fun taking advantage of city vistas and intimate corners Southville Community Centre had to offer.